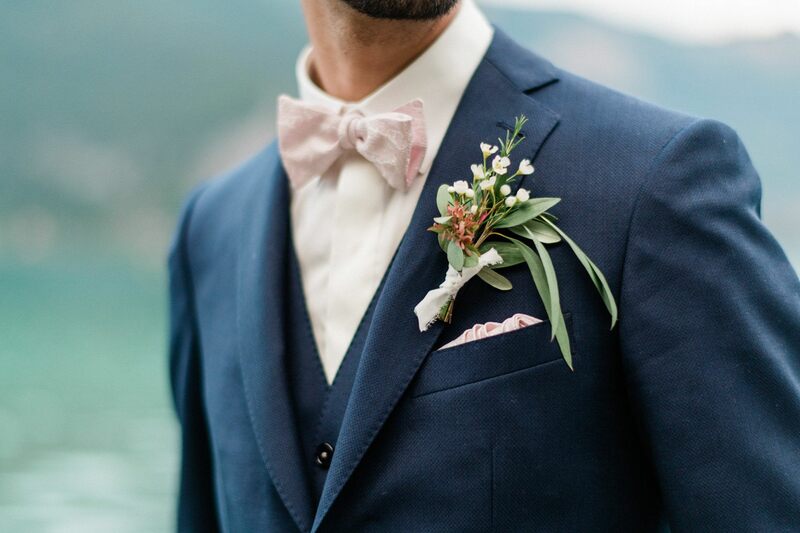 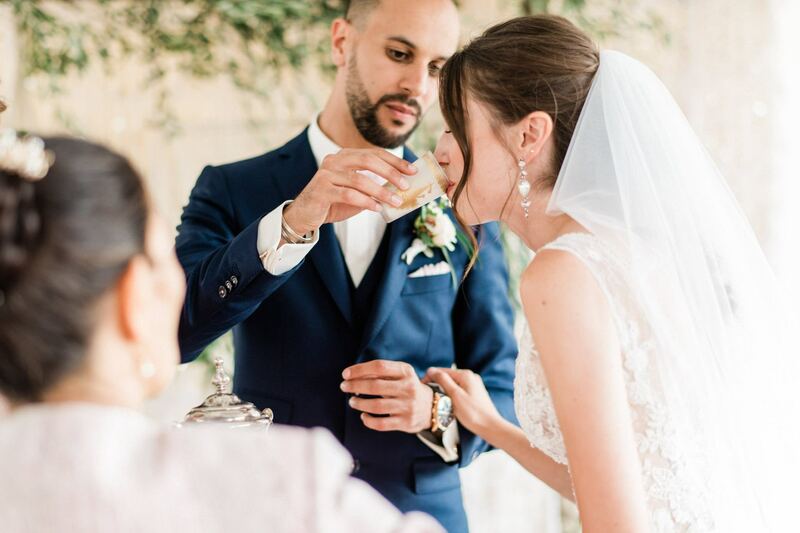 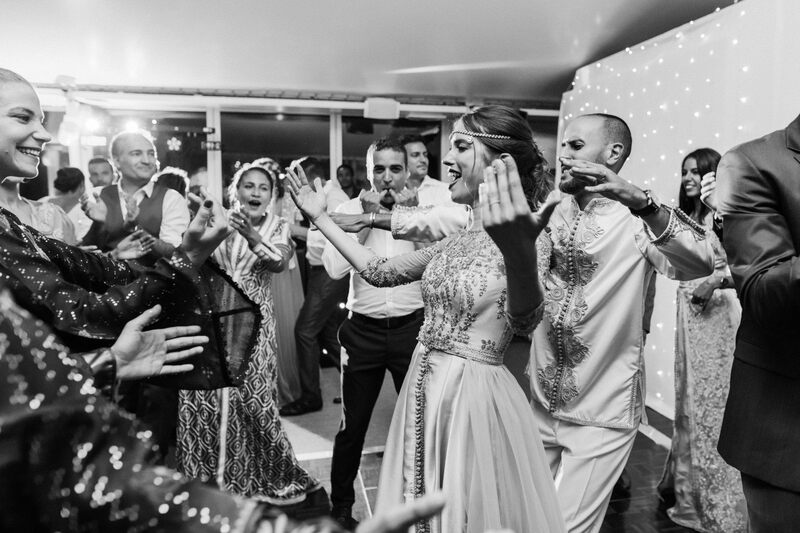 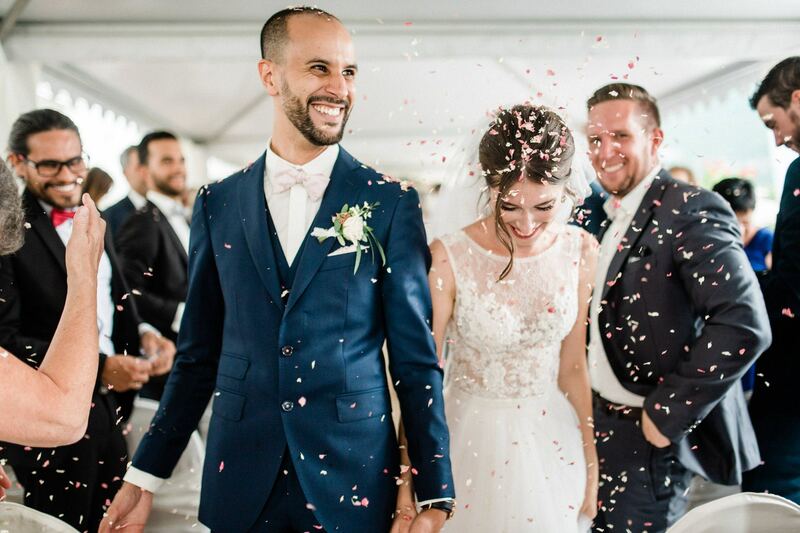 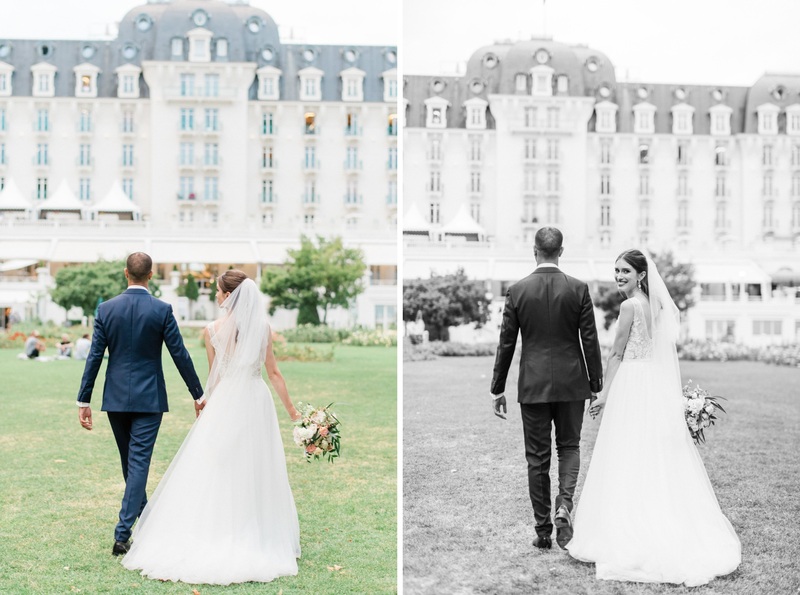 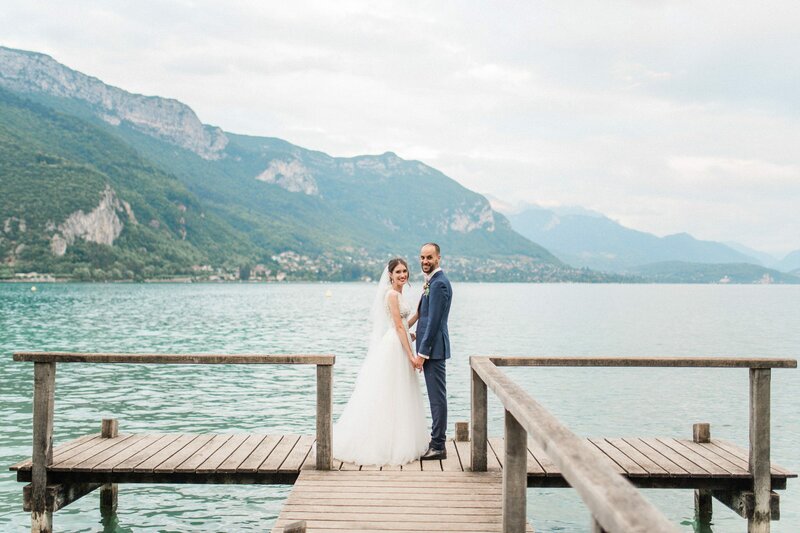 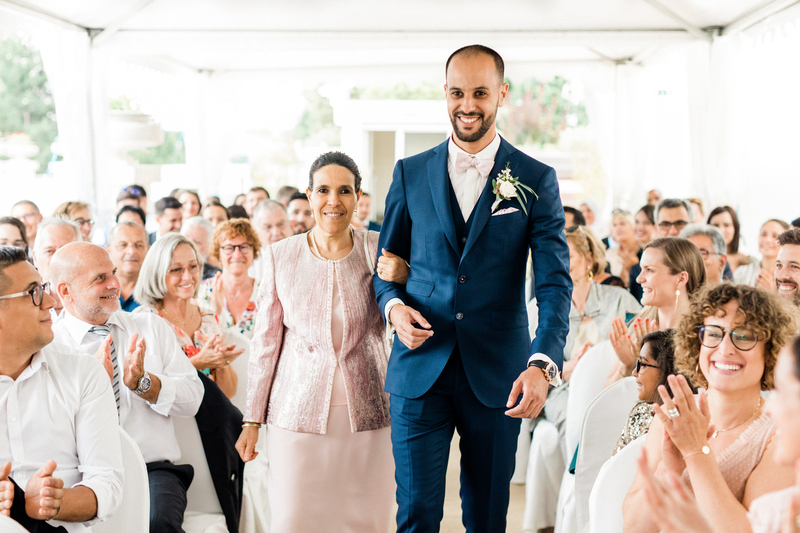 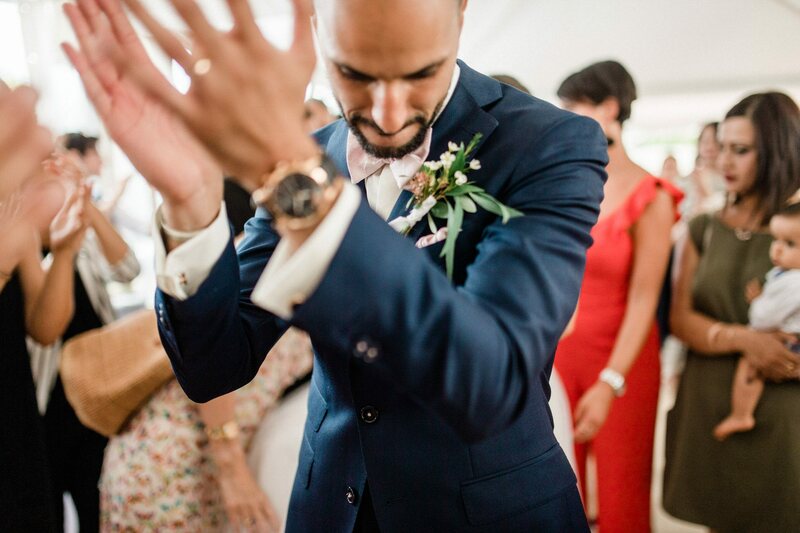 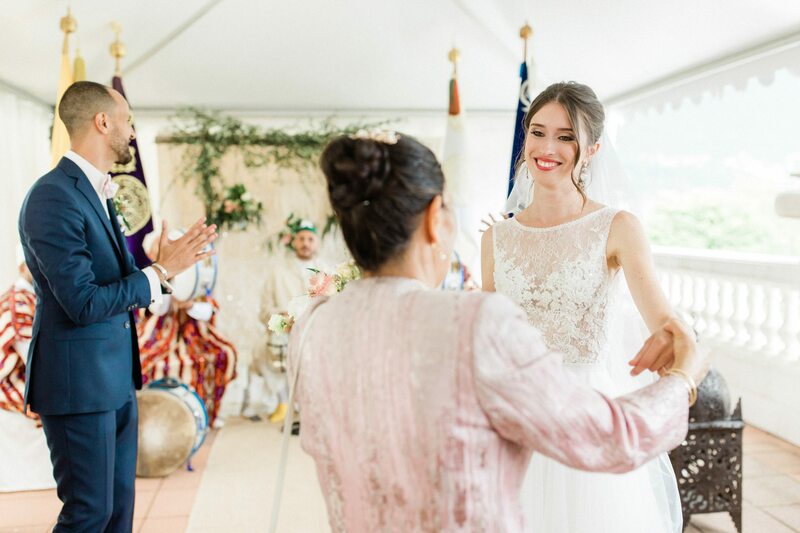 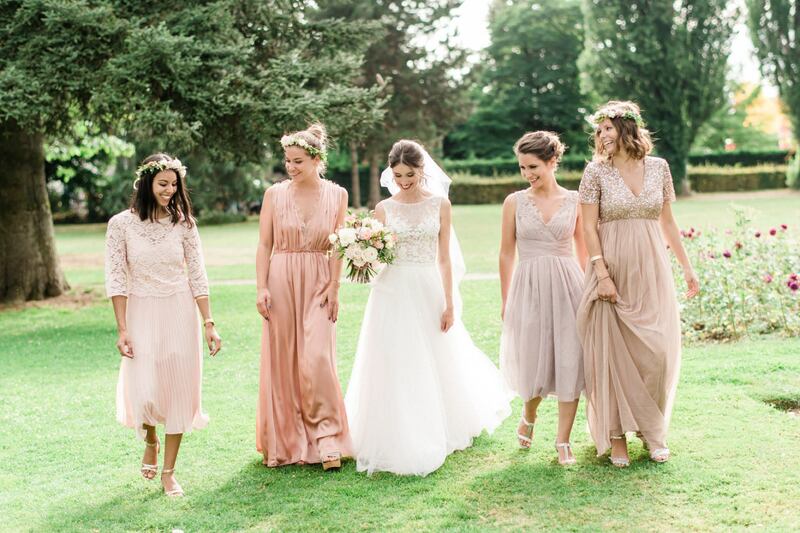 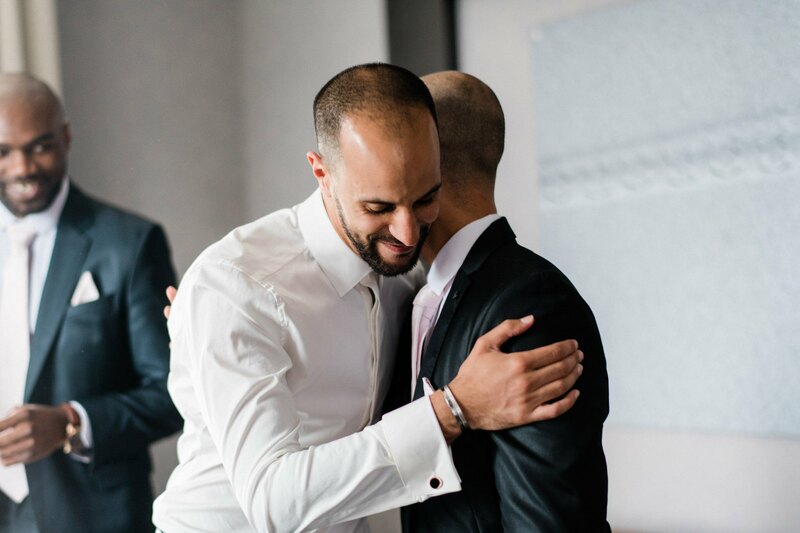 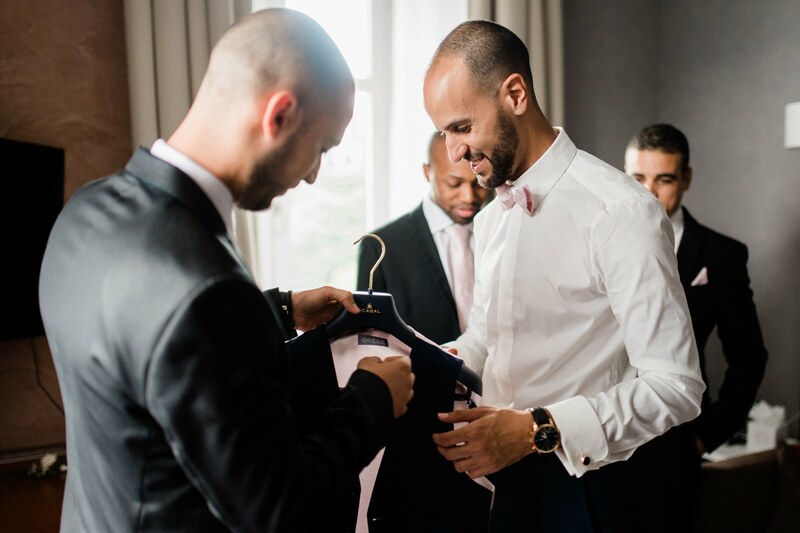 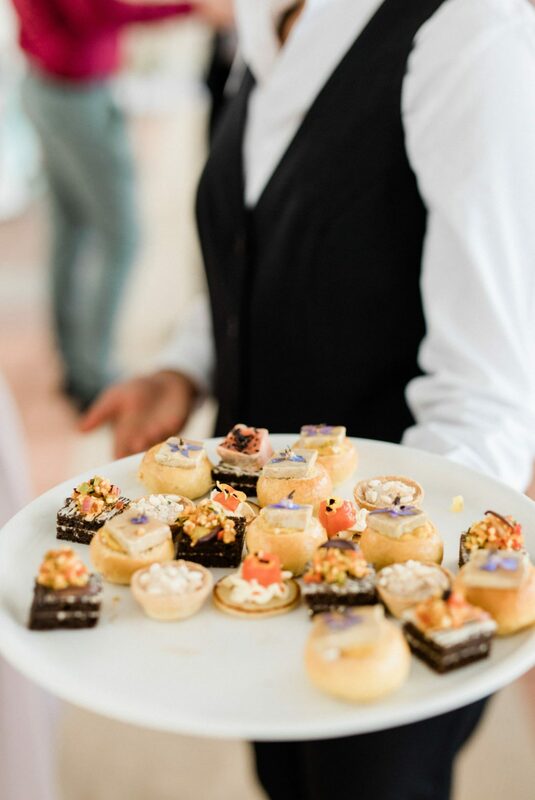 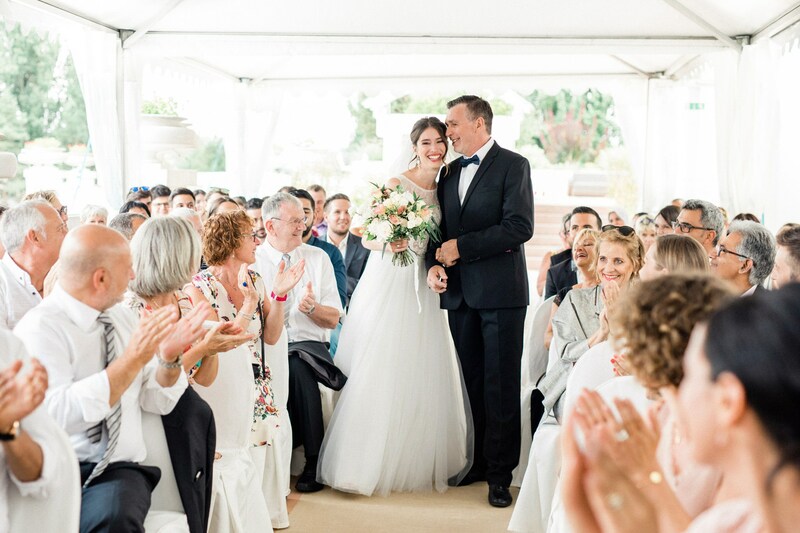 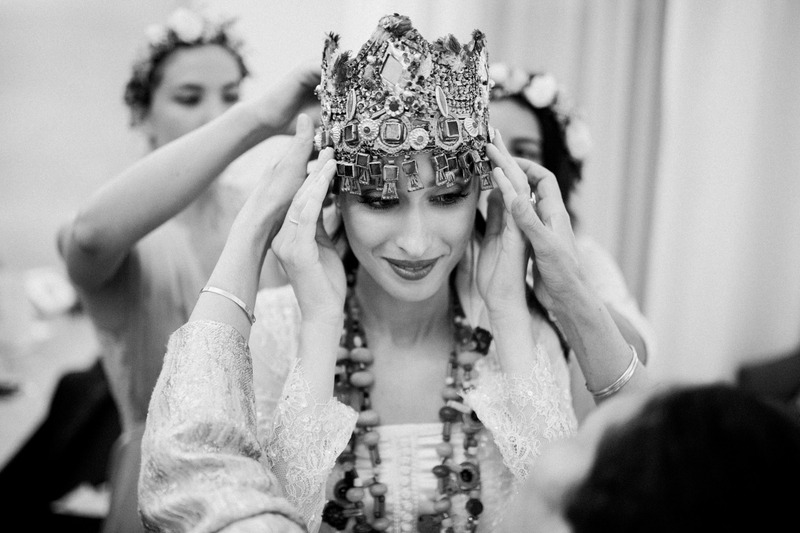 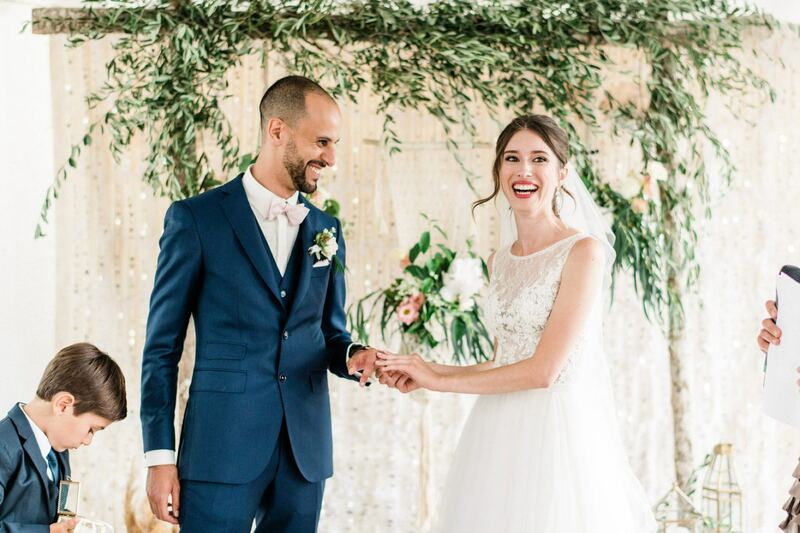 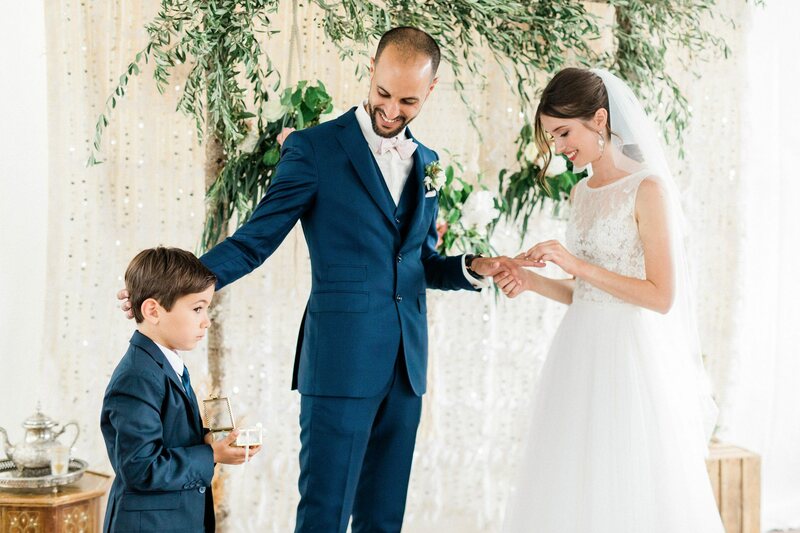 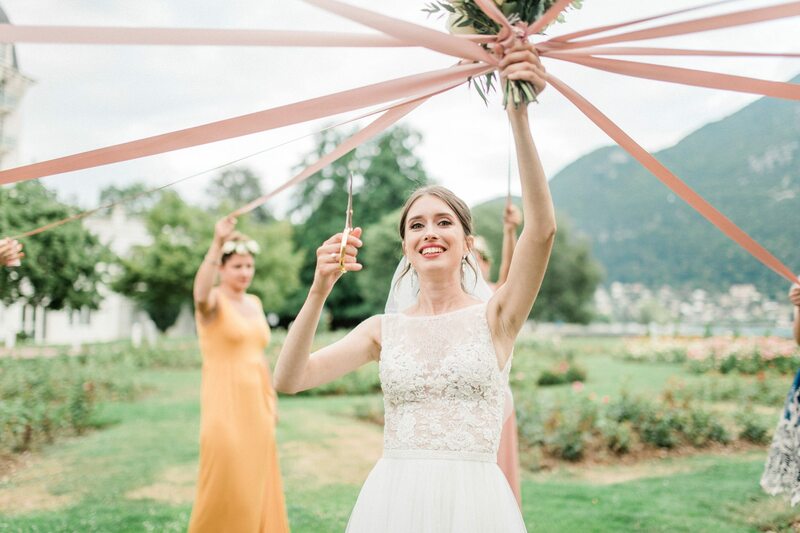 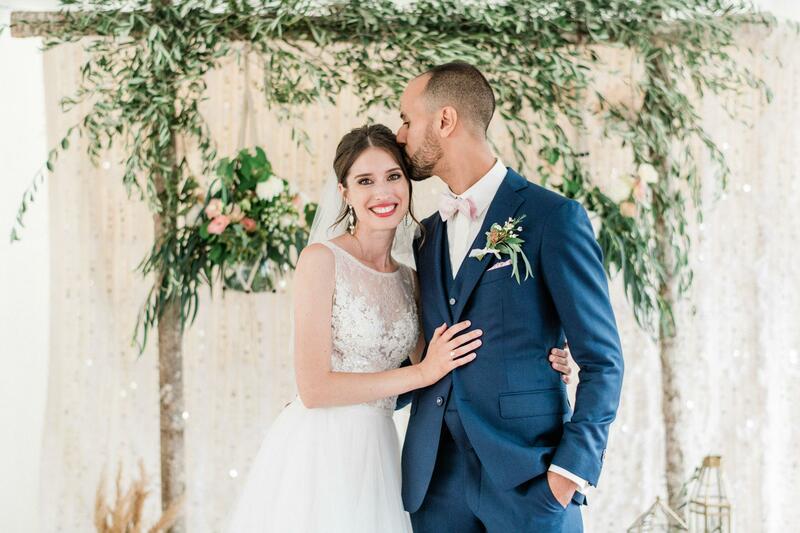 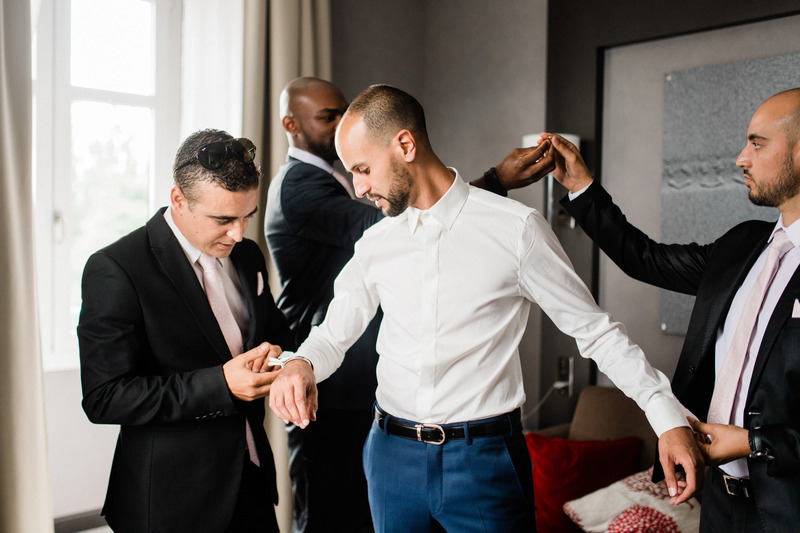 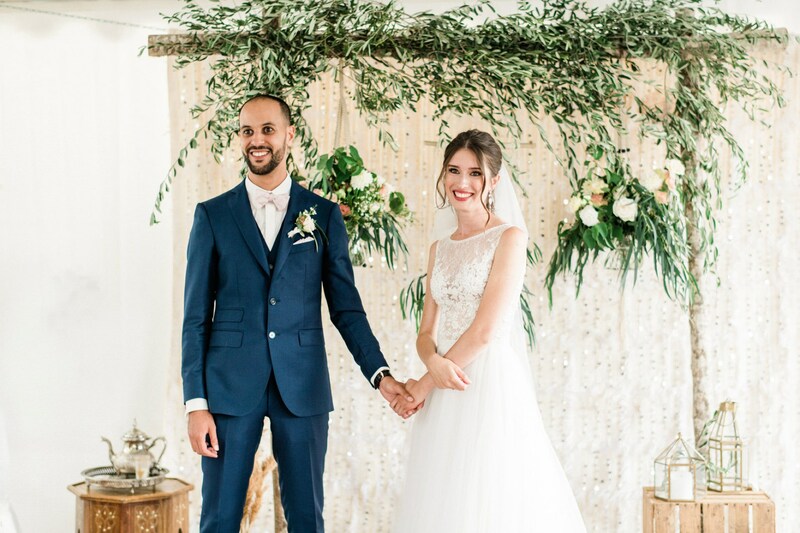 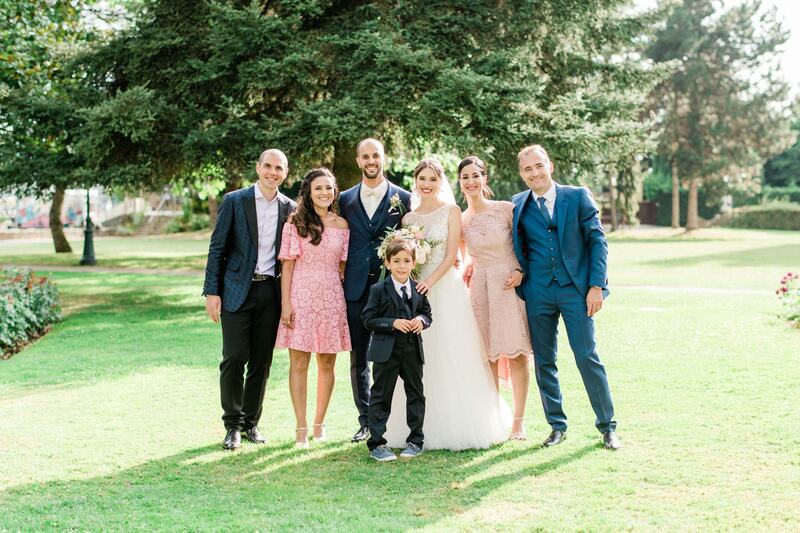 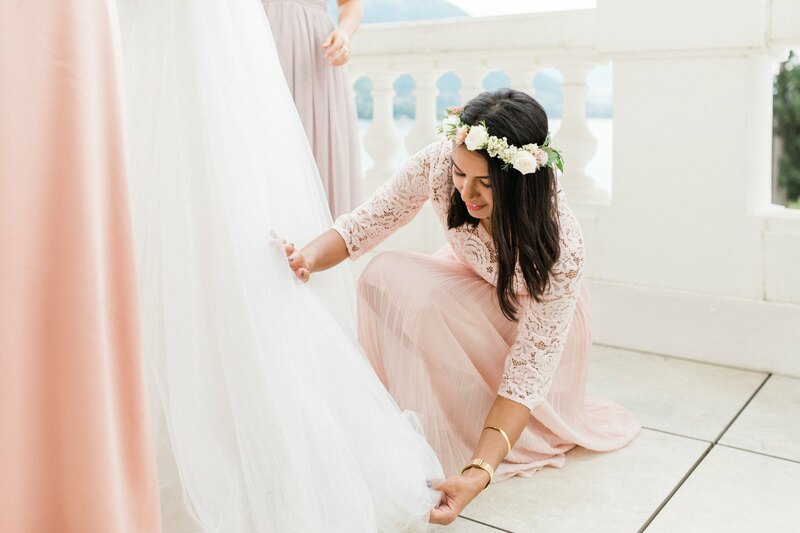 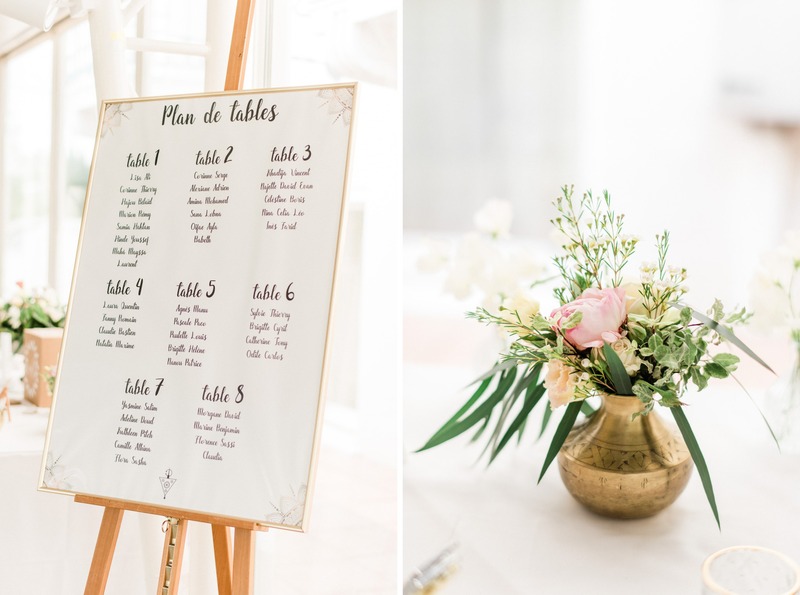 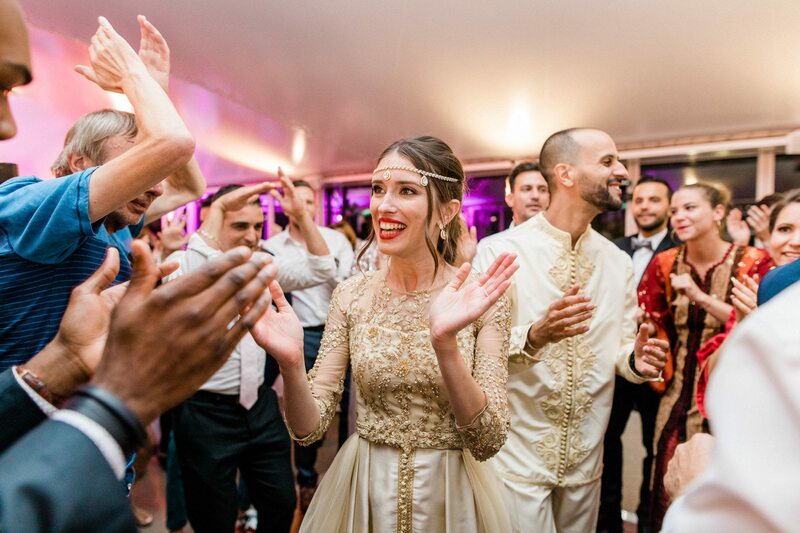 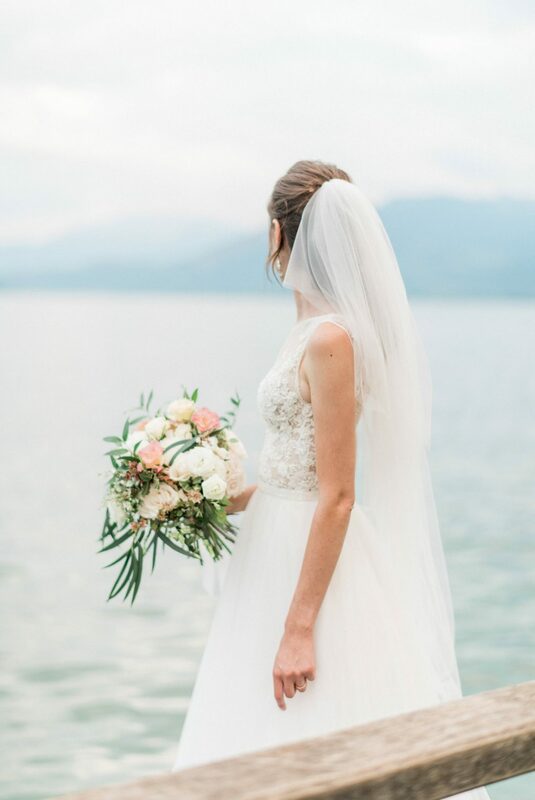 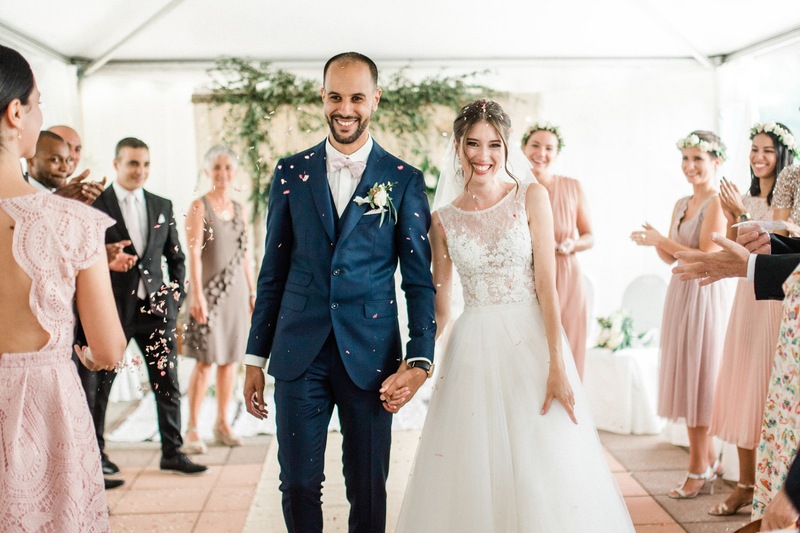 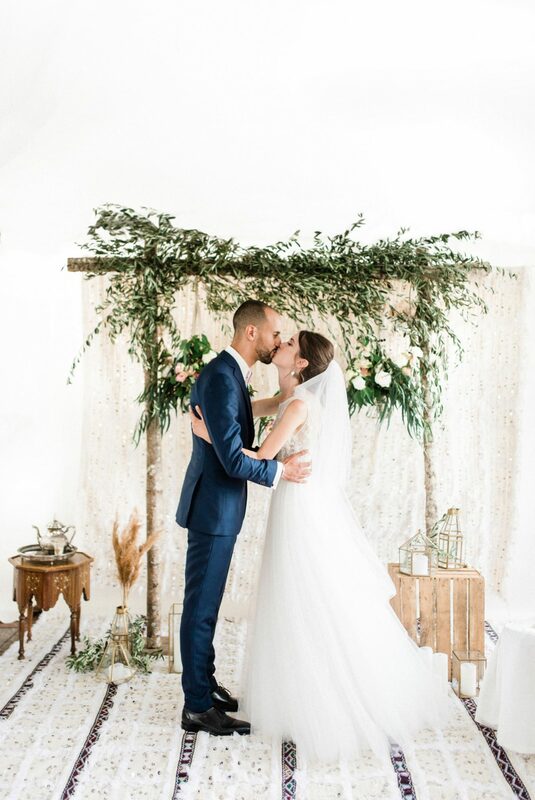 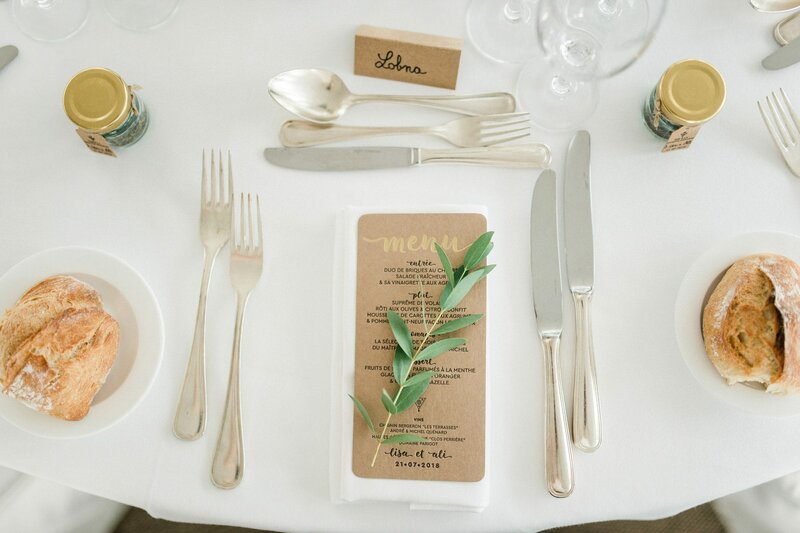 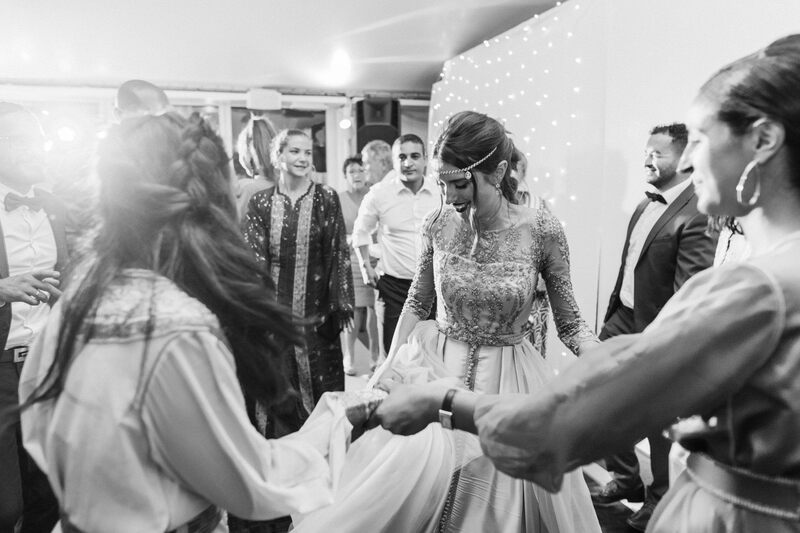 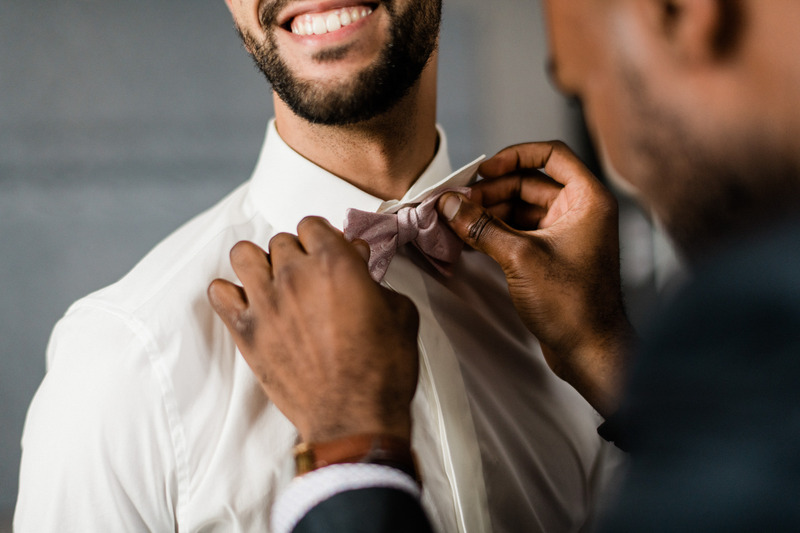 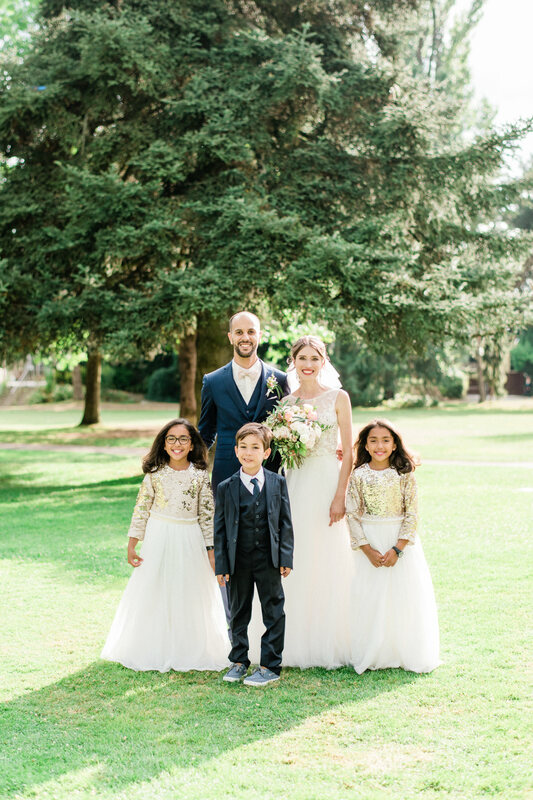 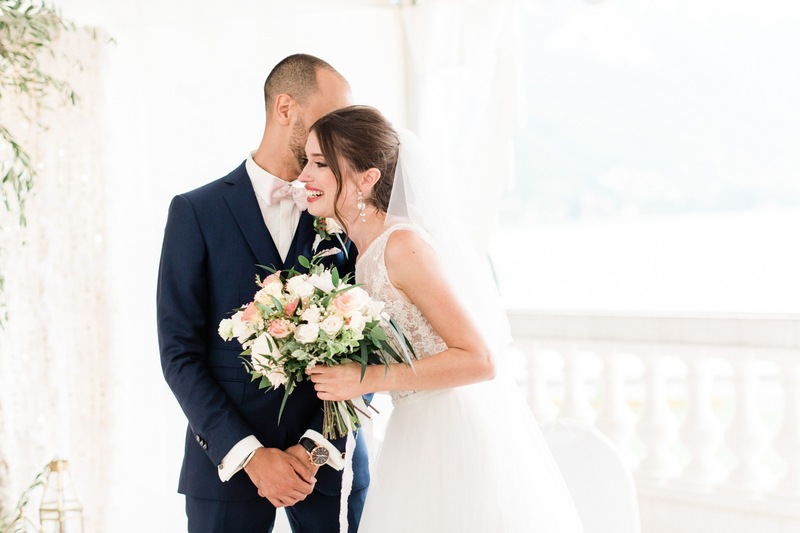 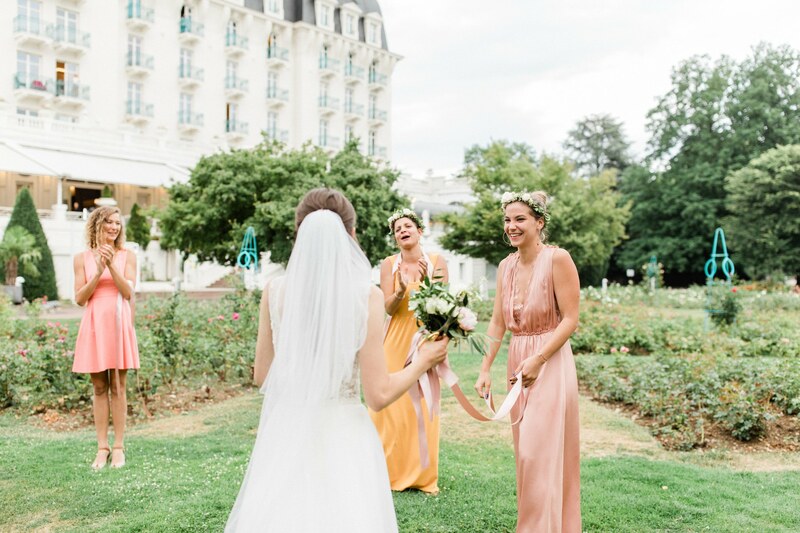 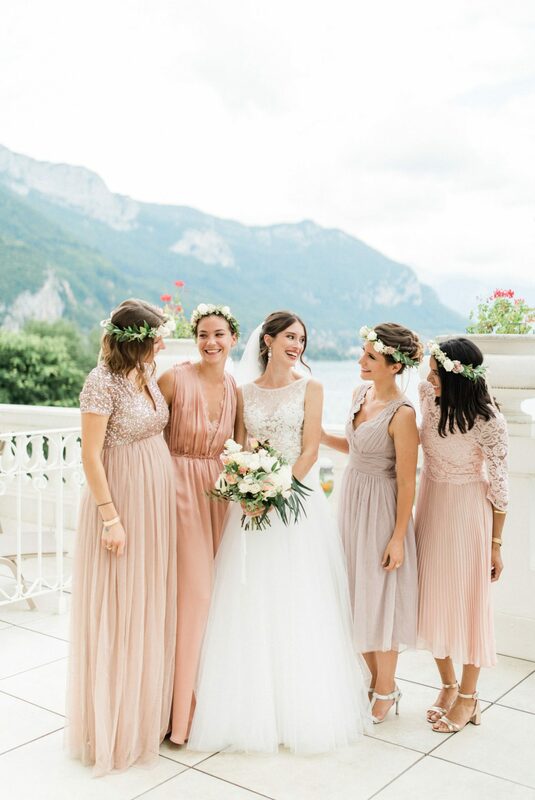 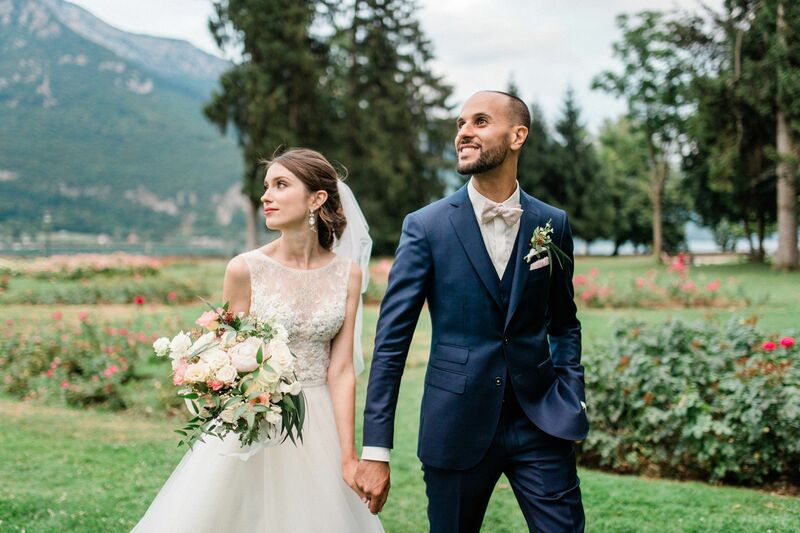 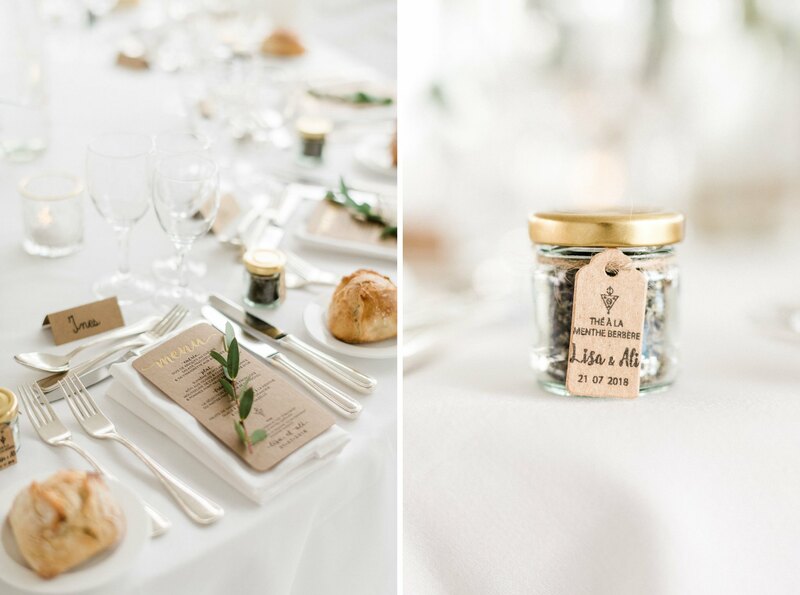 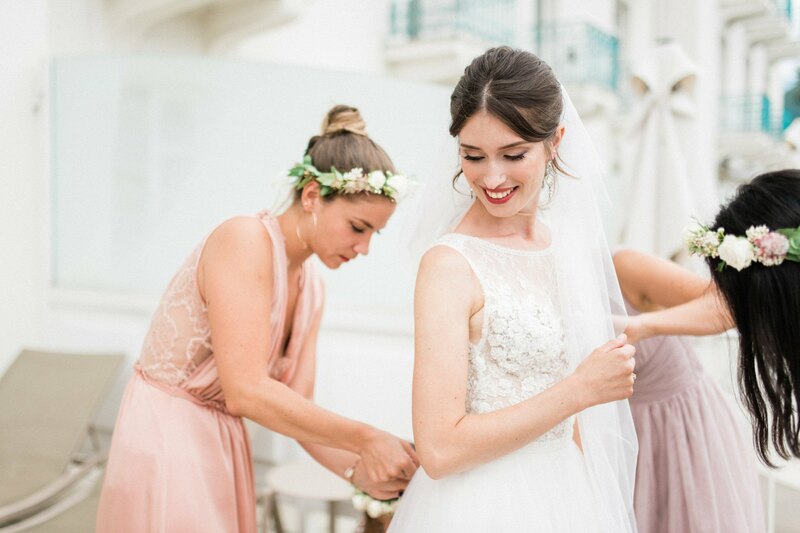 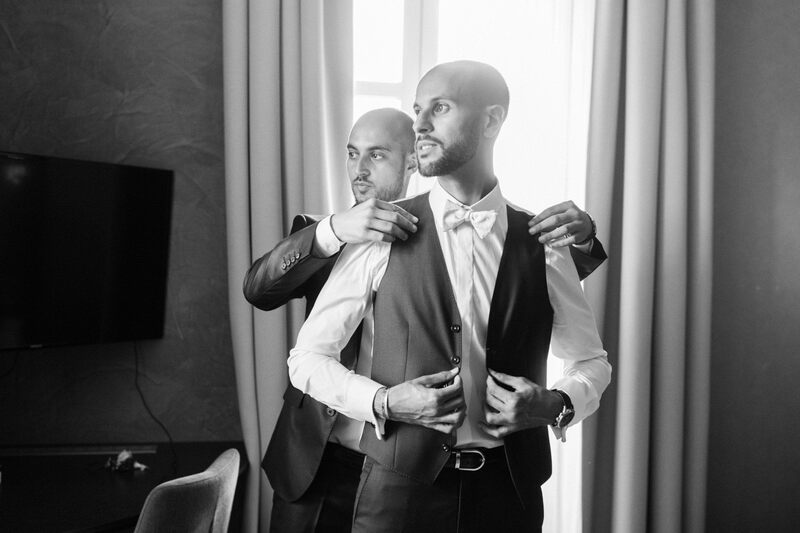 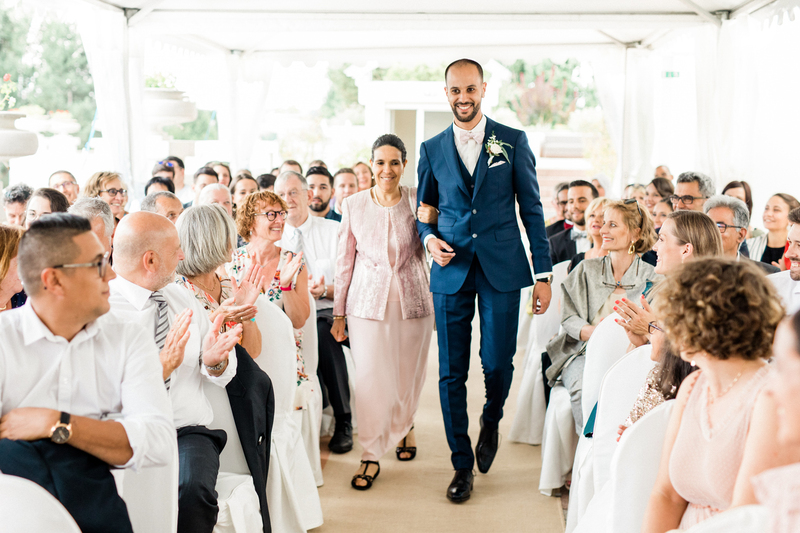 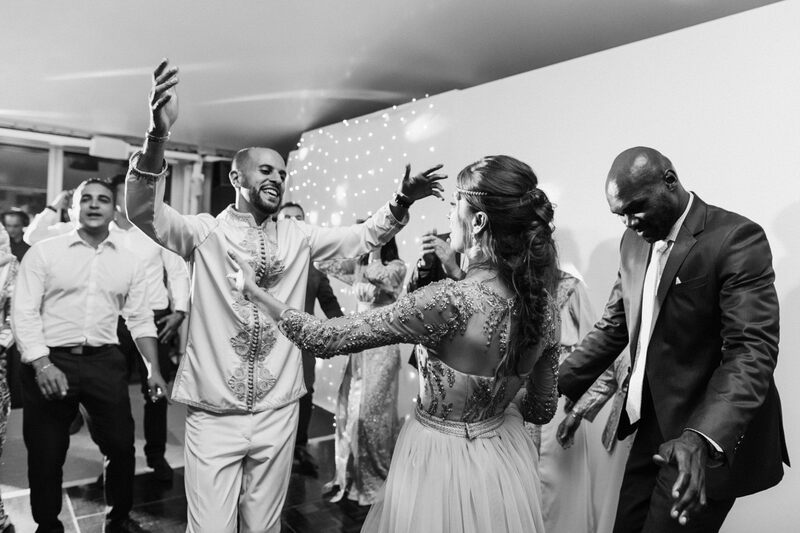 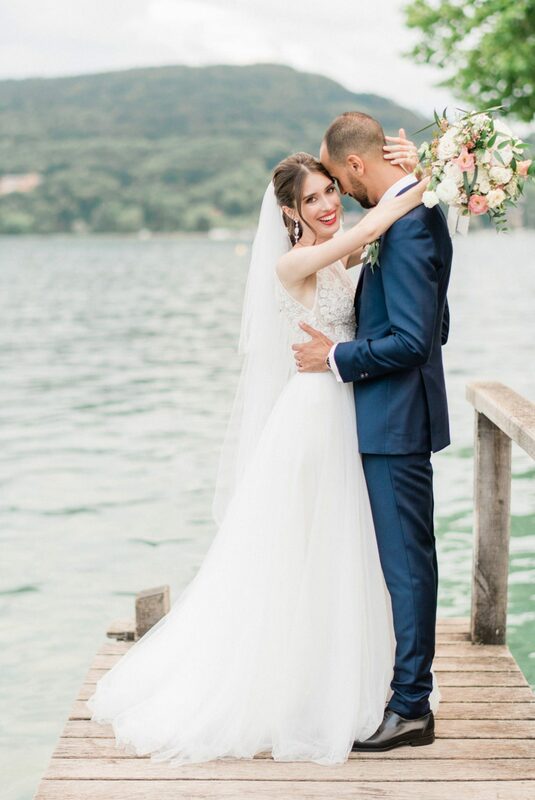 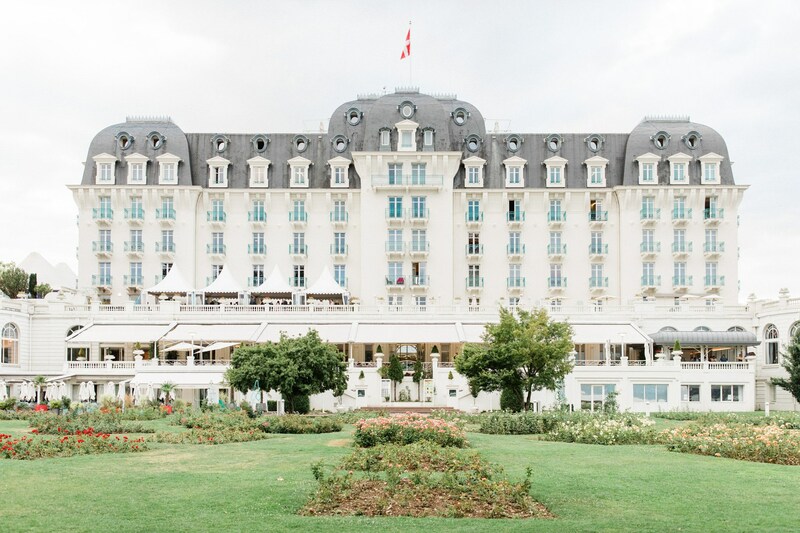 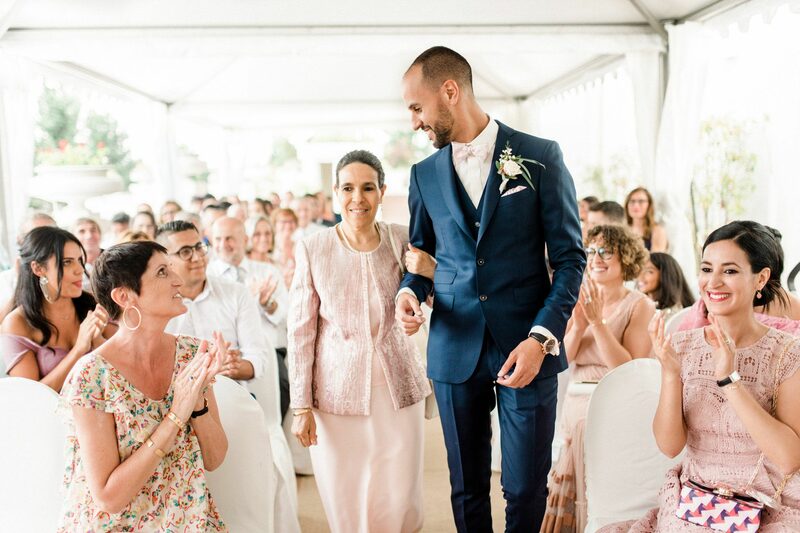 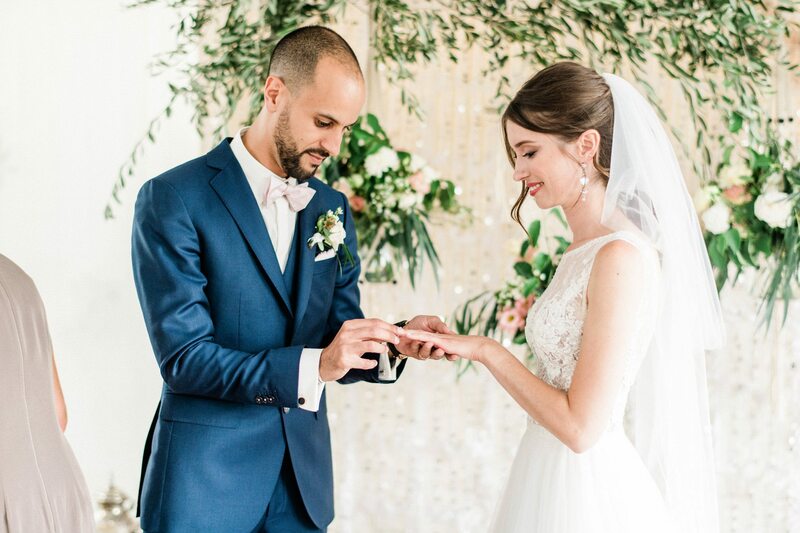 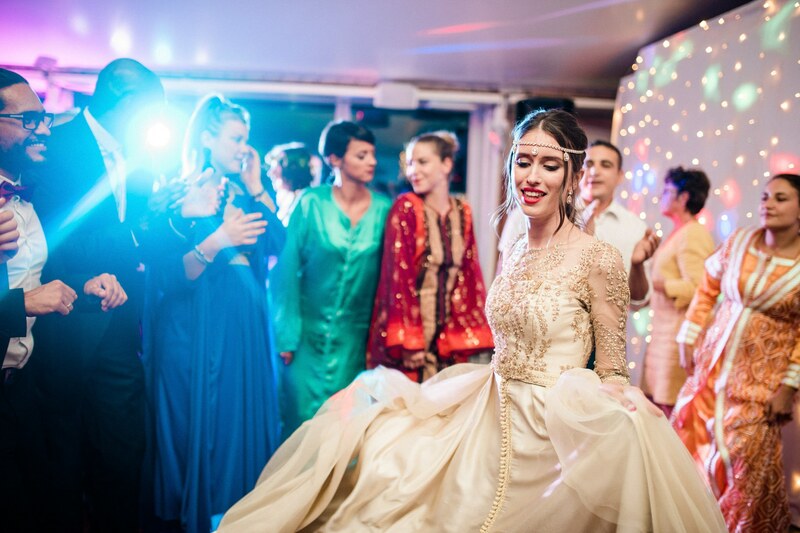 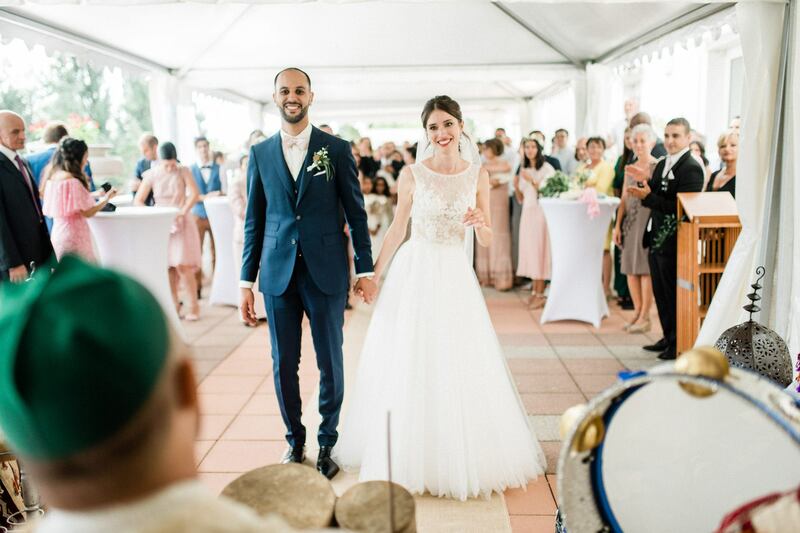 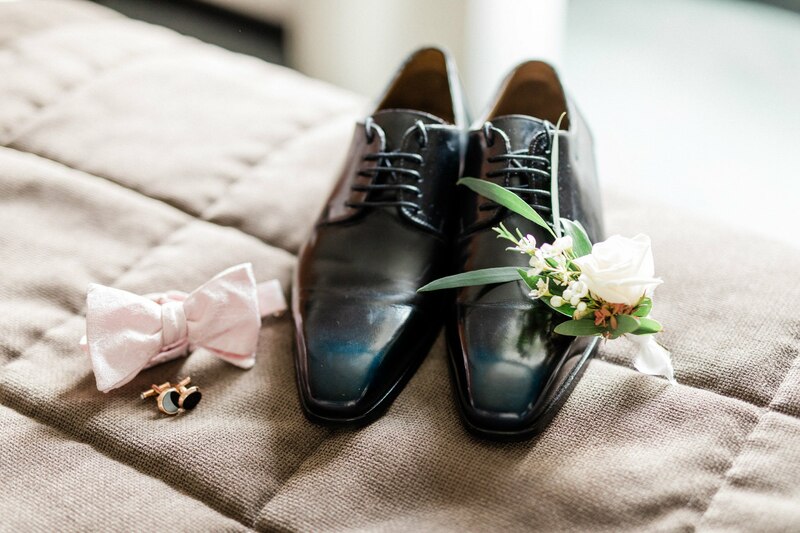 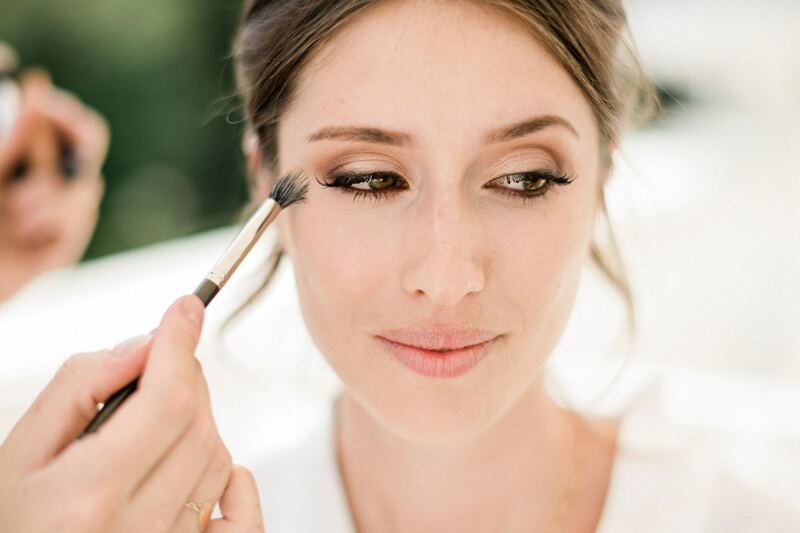 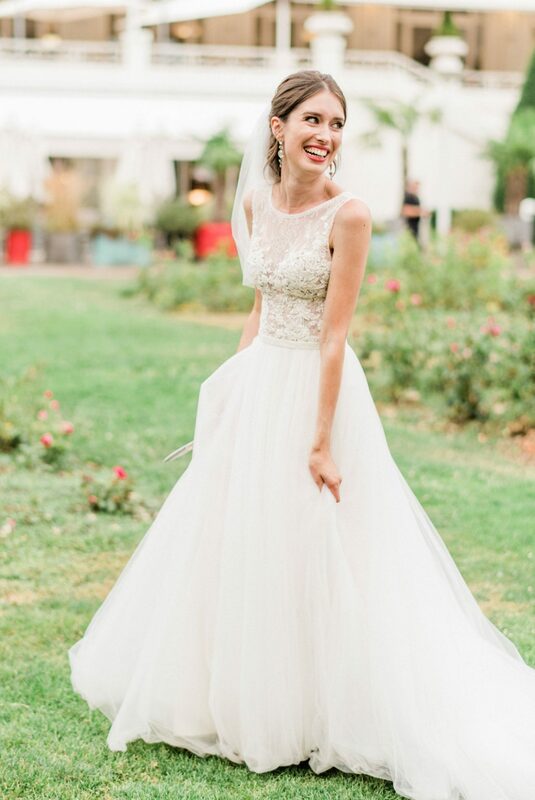 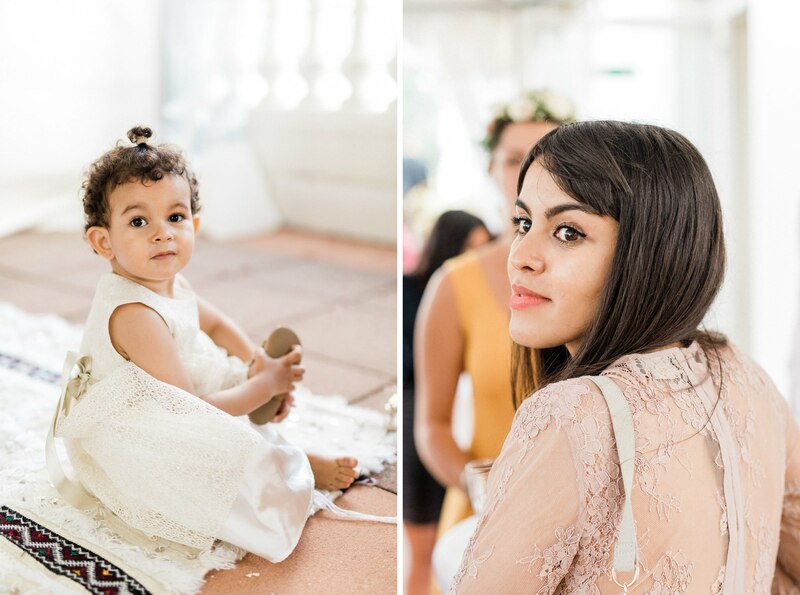 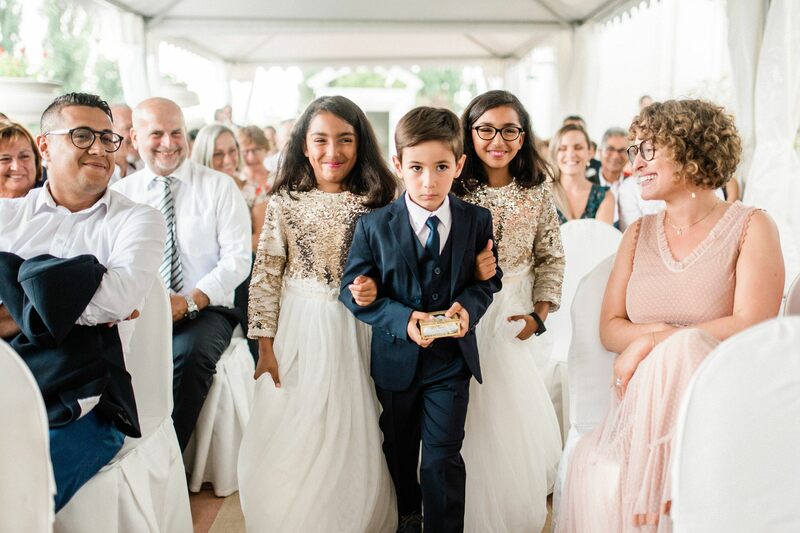 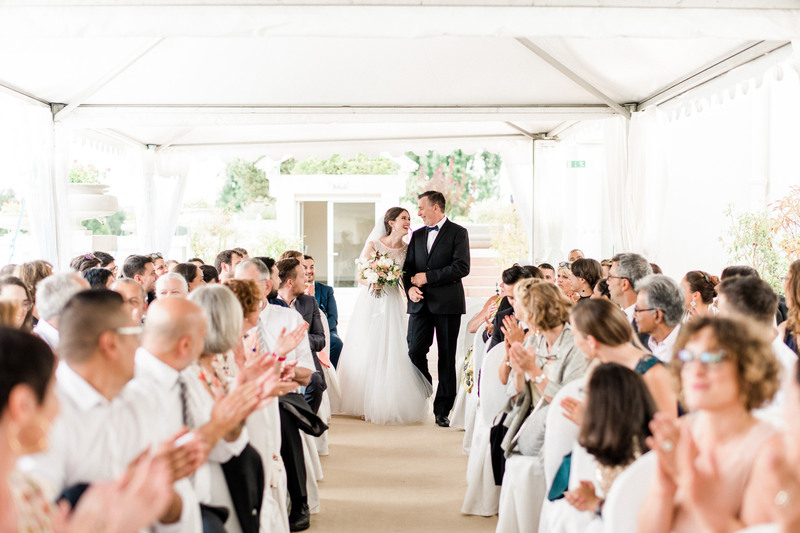 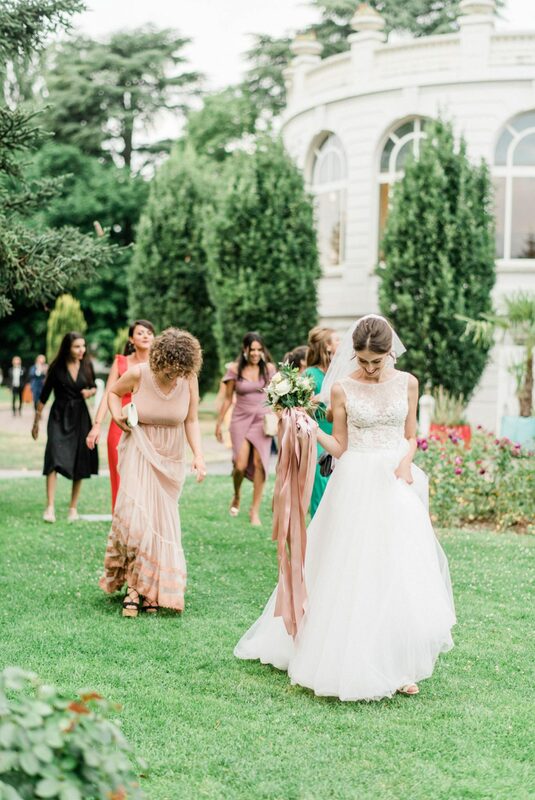 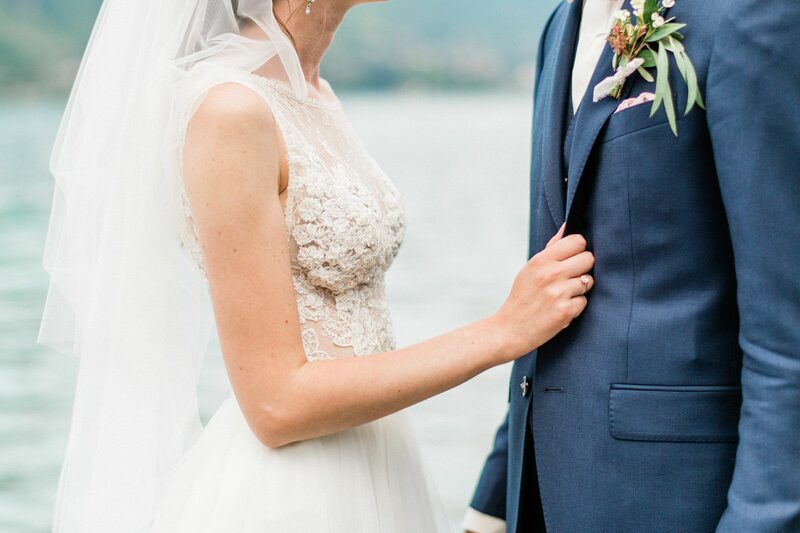 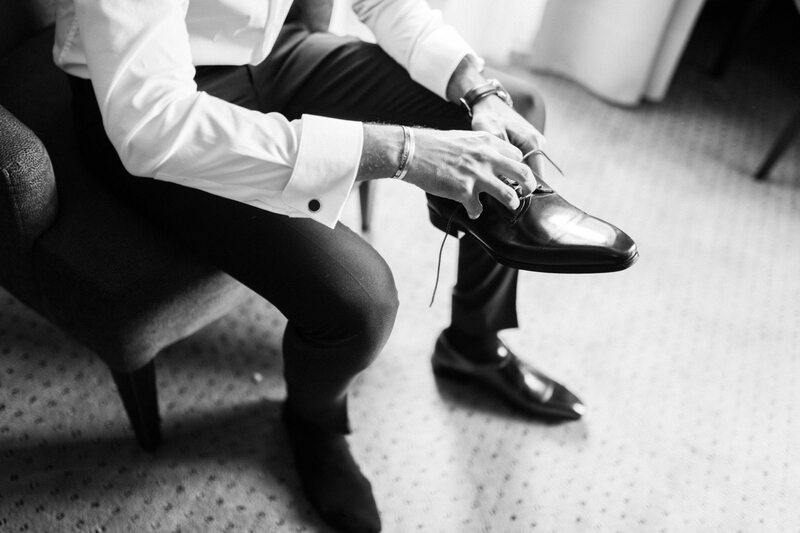 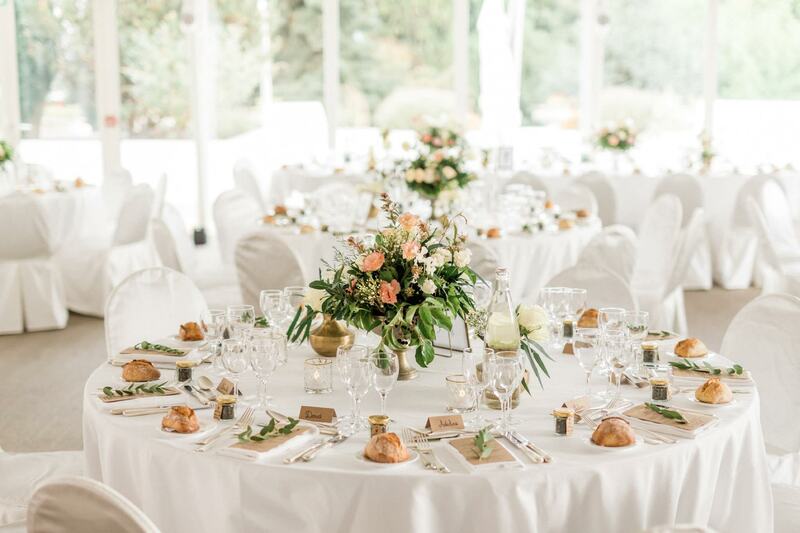 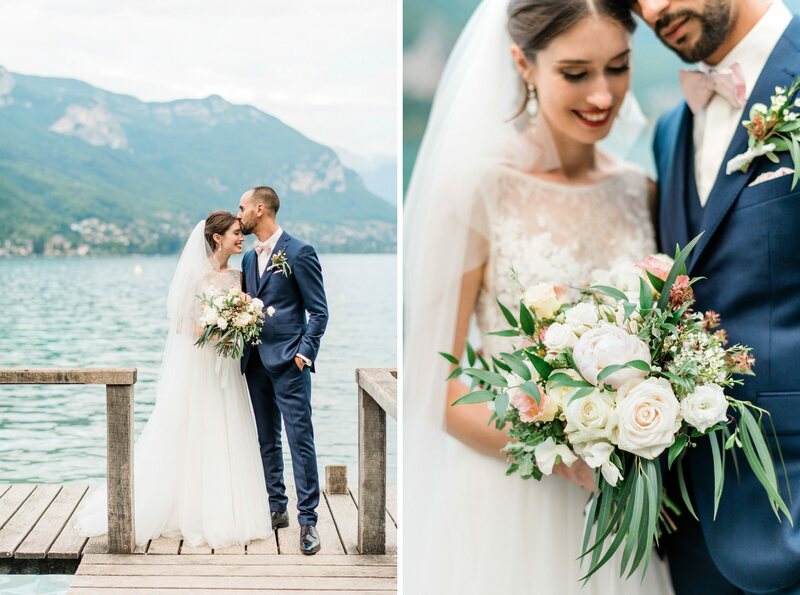 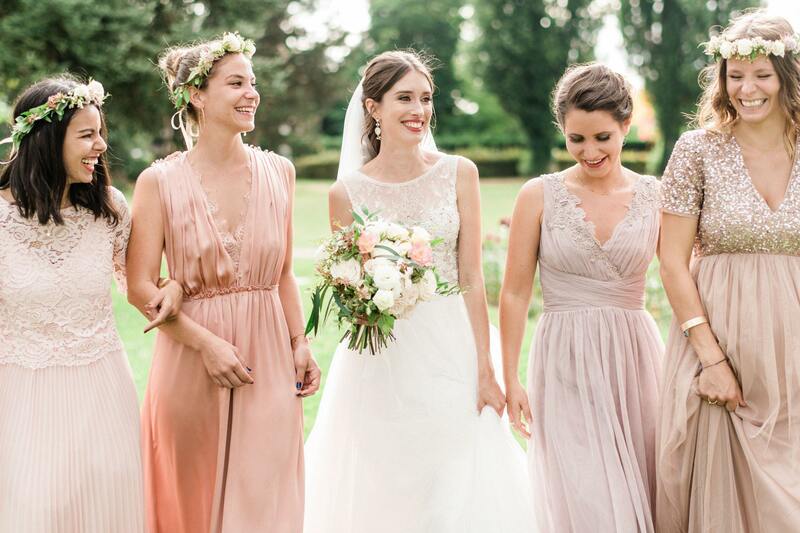 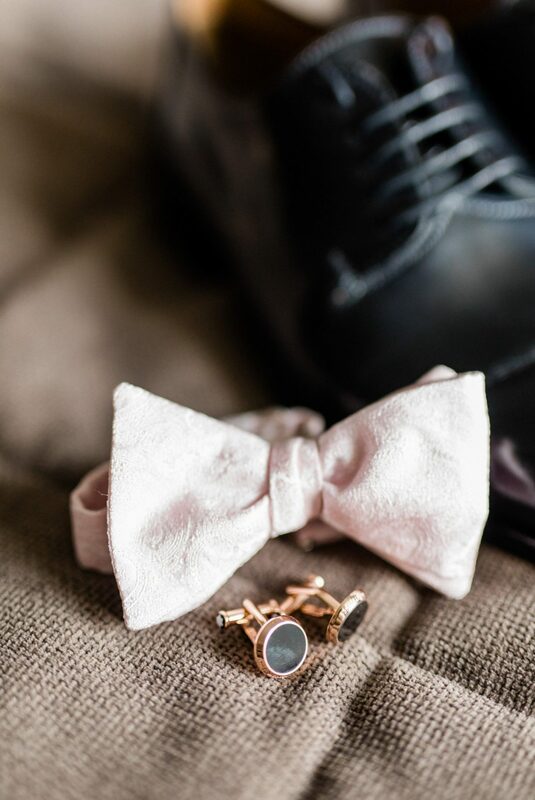 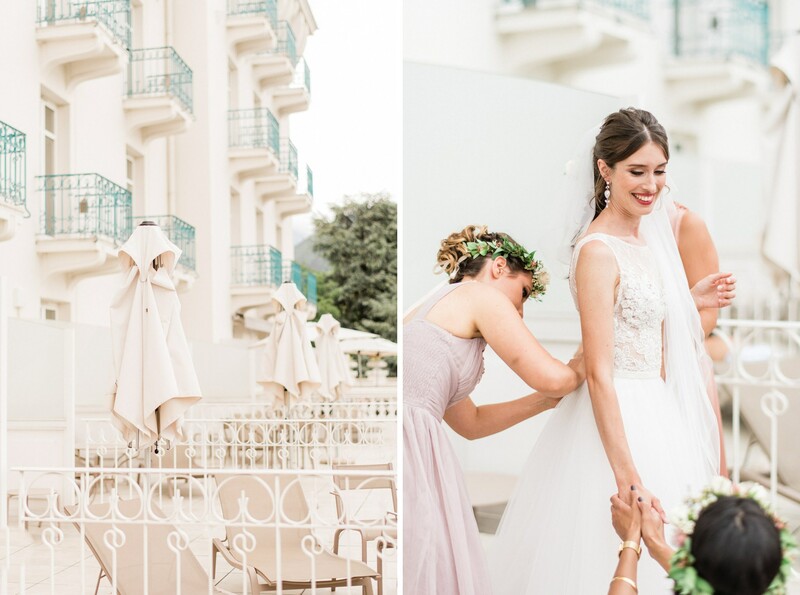 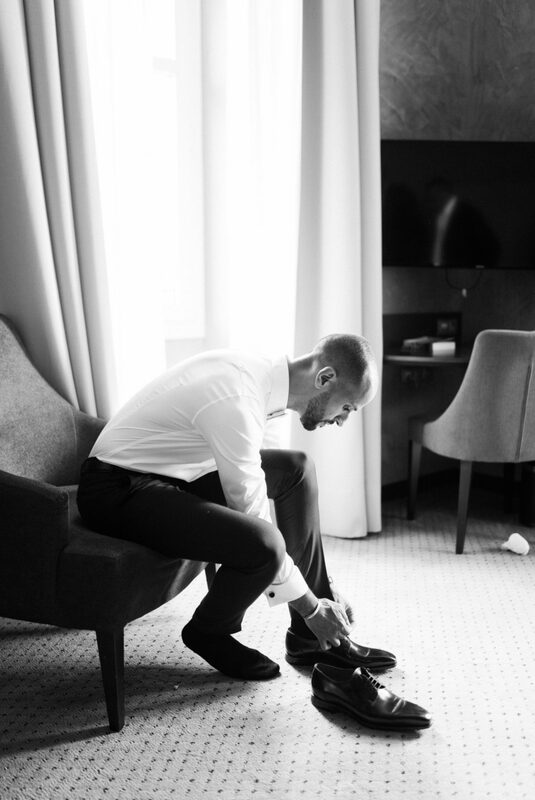 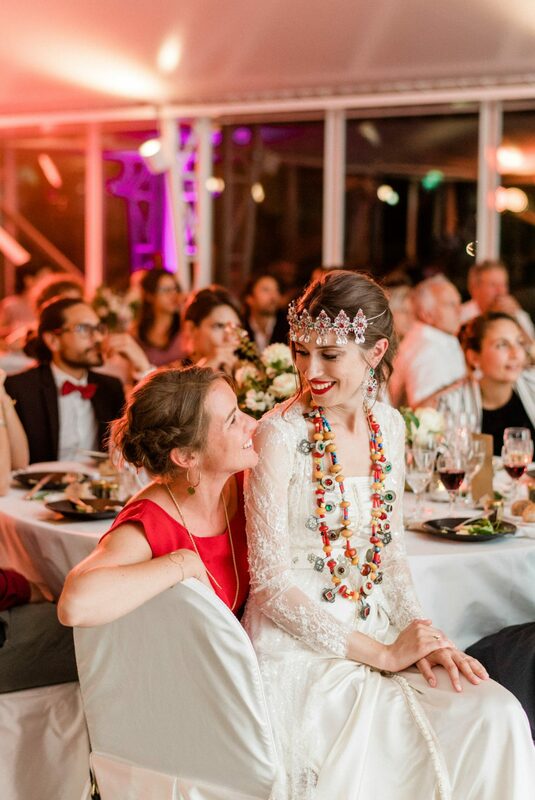 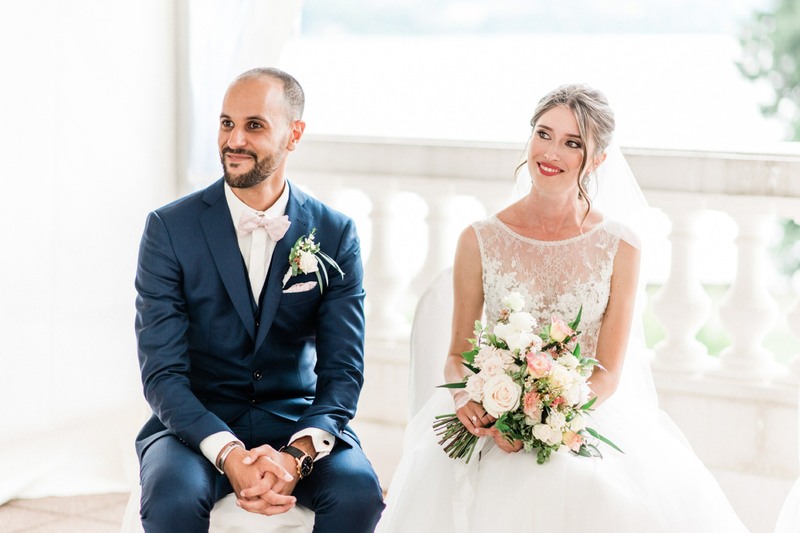 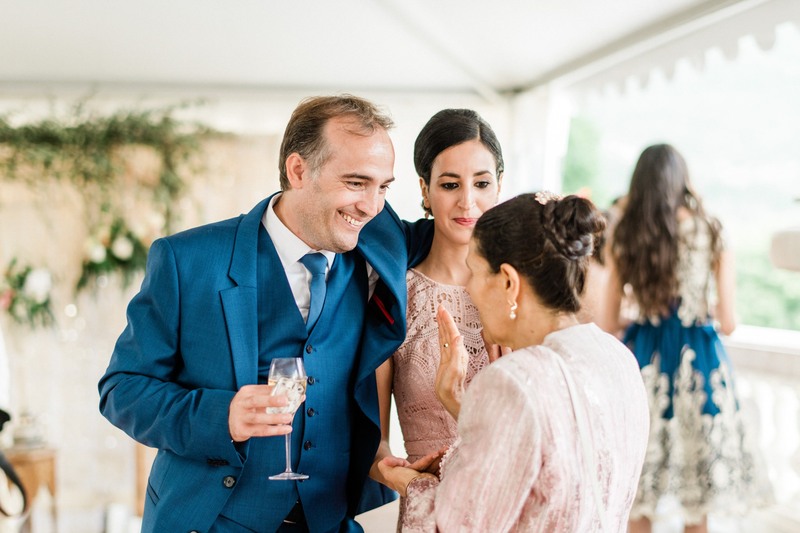 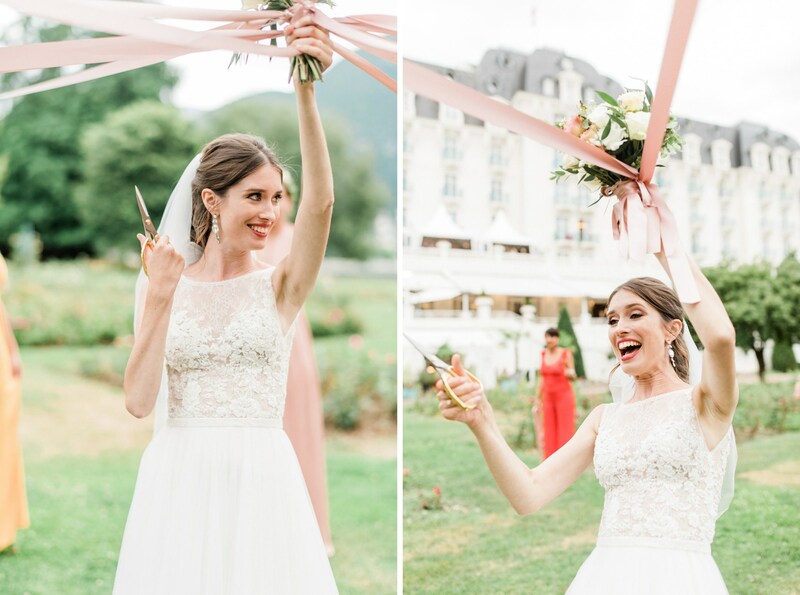 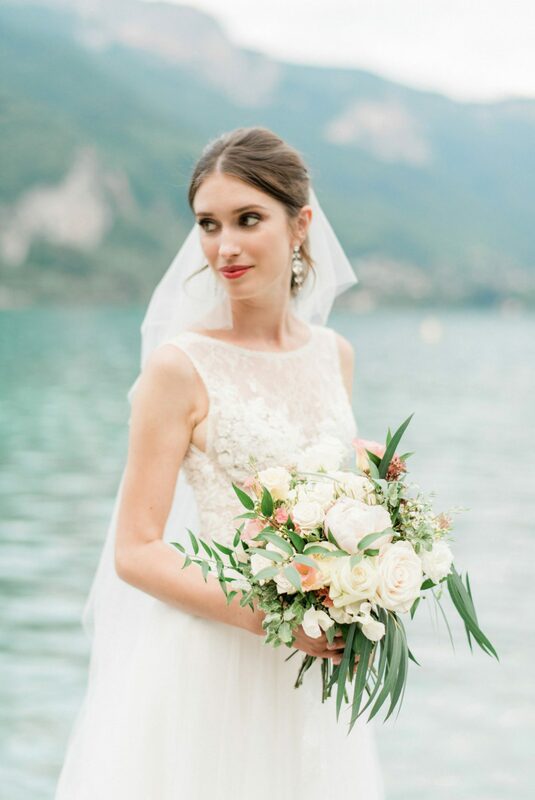 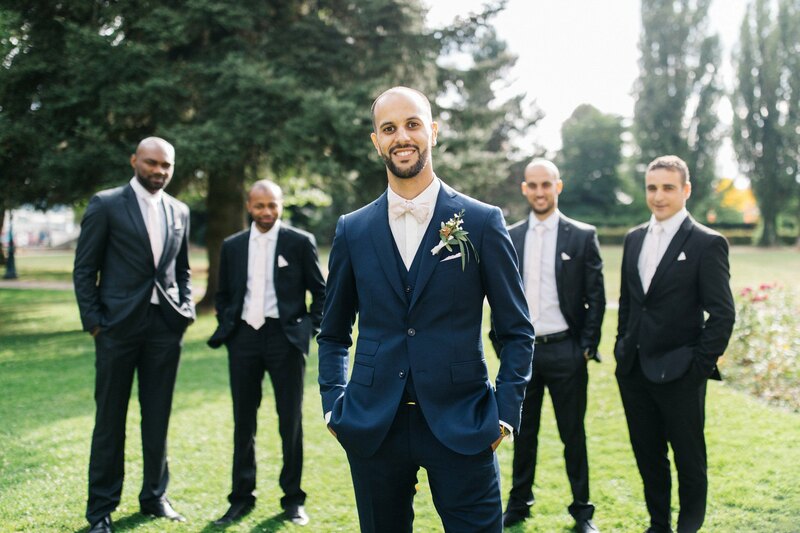 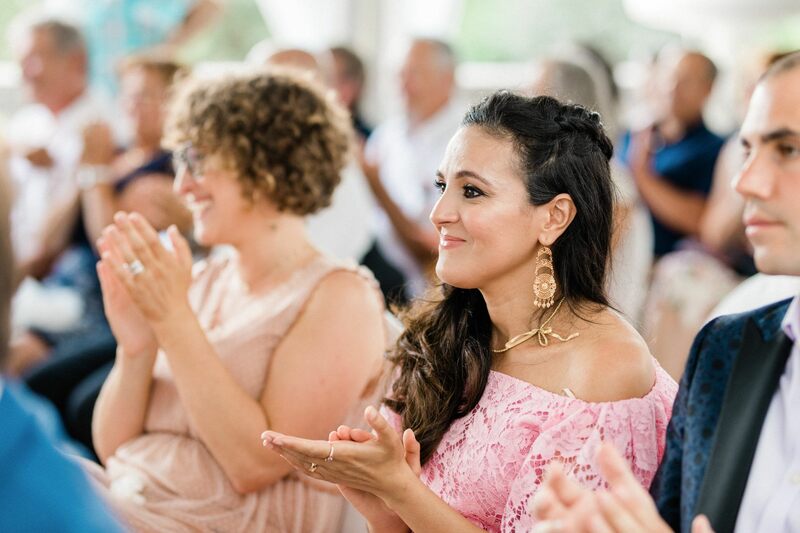 If you needed one more reason to visit the gem of the Haute-Savoie, Annecy, then this modern Moroccan-French wedding at the Imperial Palace is it! 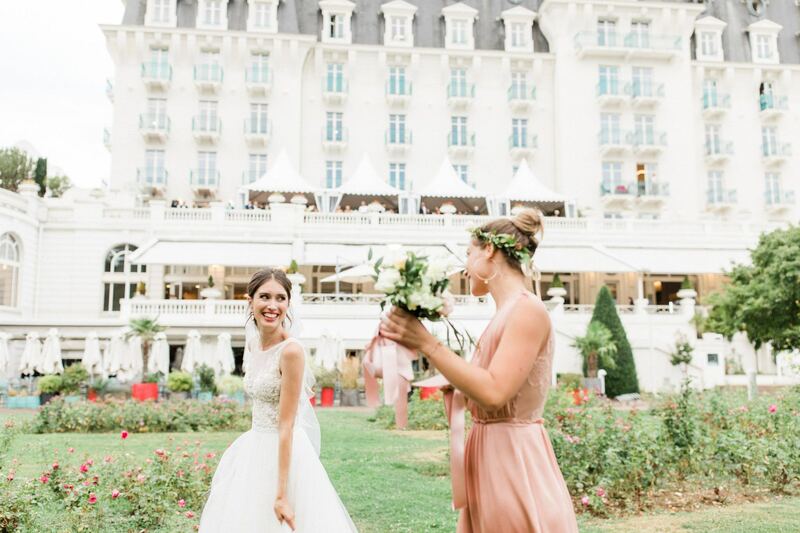 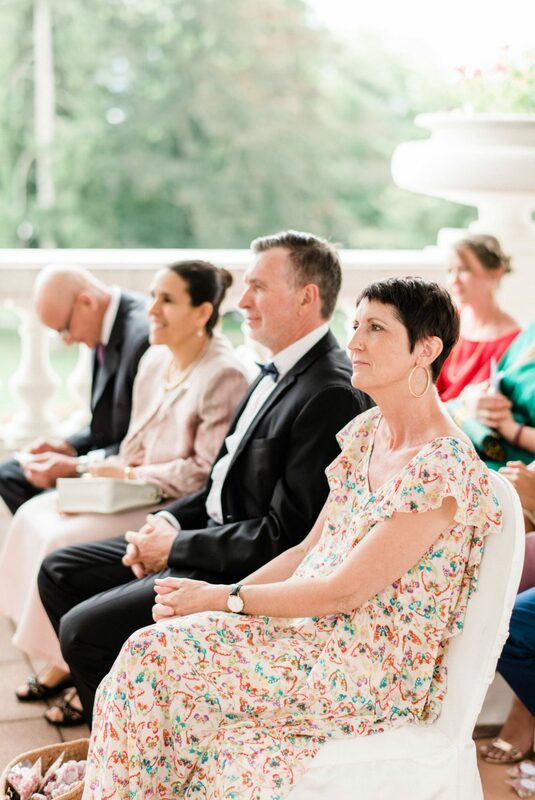 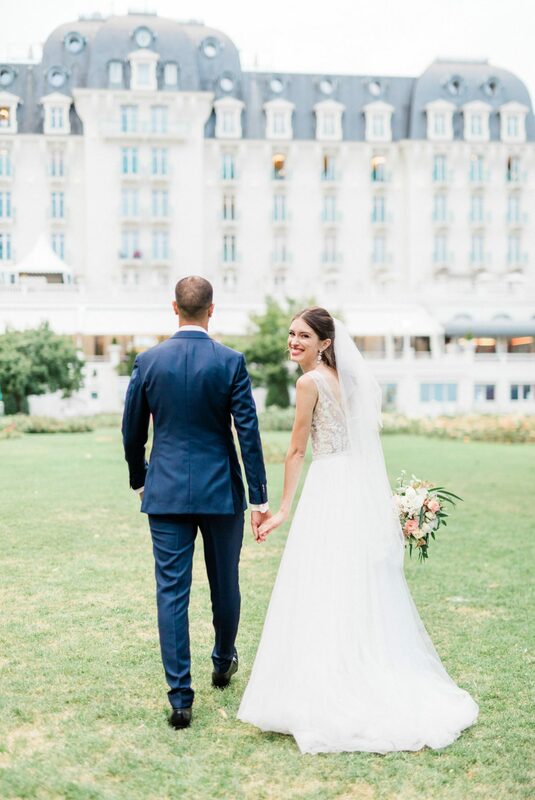 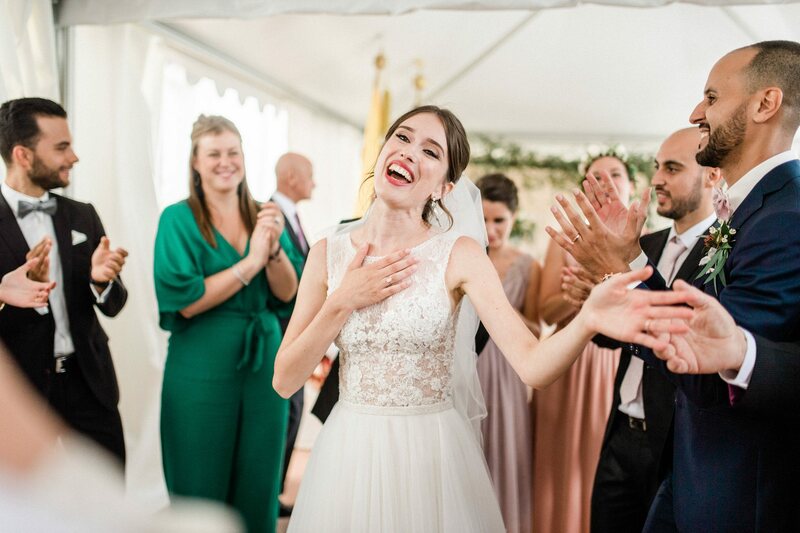 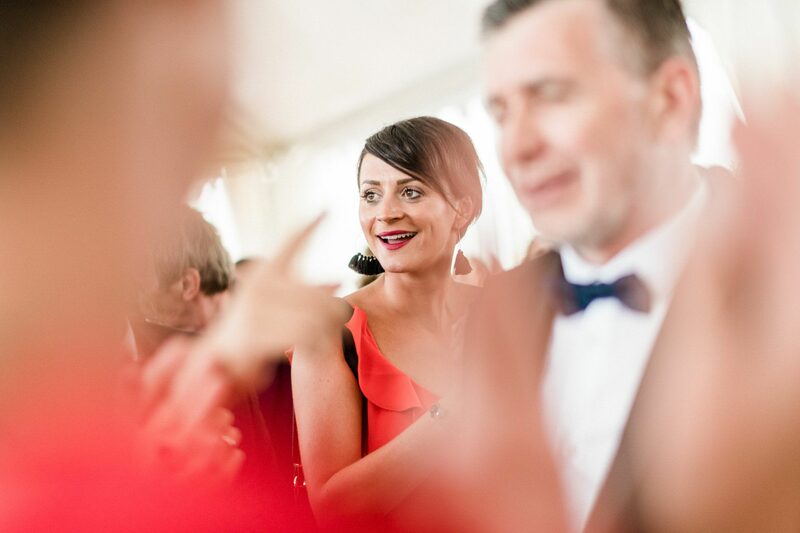 Complete with postcard-perfect views to the Lake, speckled with swans and rowing boats, Empire lounges and antique charm, the 191 Louis XVI styled hotel was the perfect spot for Lisa and Ali to enjoy a decadently dreamy celebration of their love. 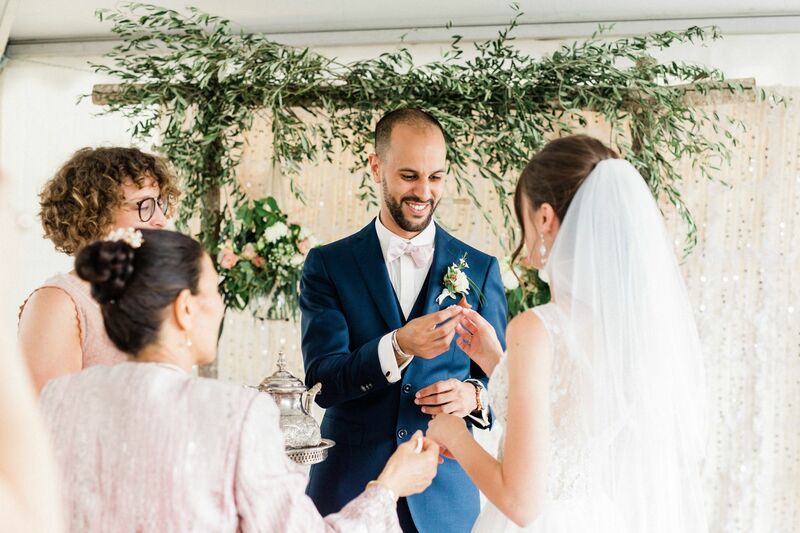 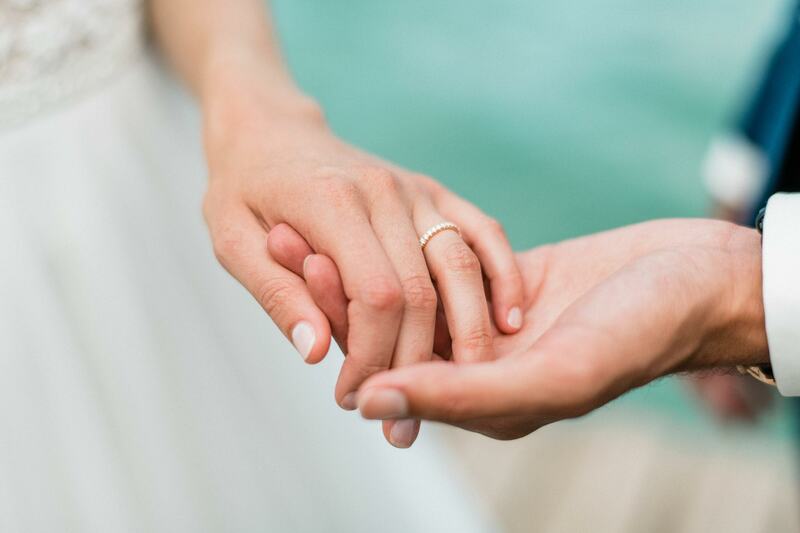 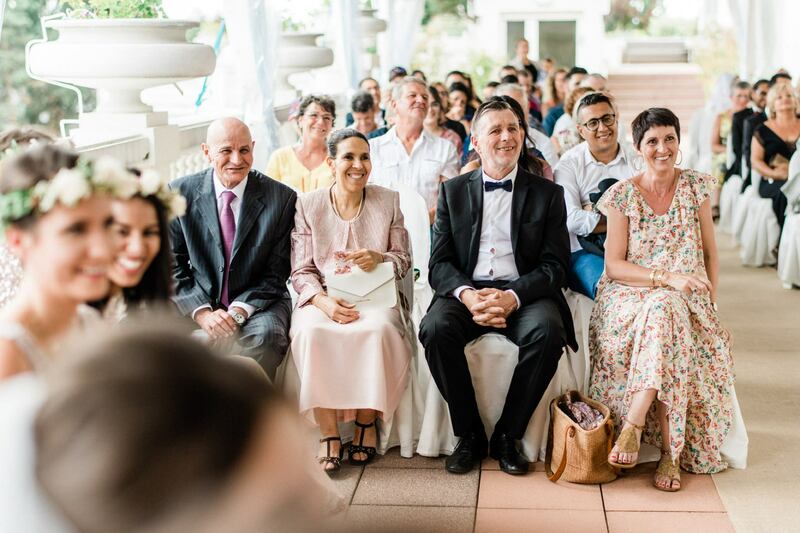 The fog and rainy weather made no difference to the exuberant bride and groom whose generous nature, and warm welcoming manners will be forever etched in our memories. 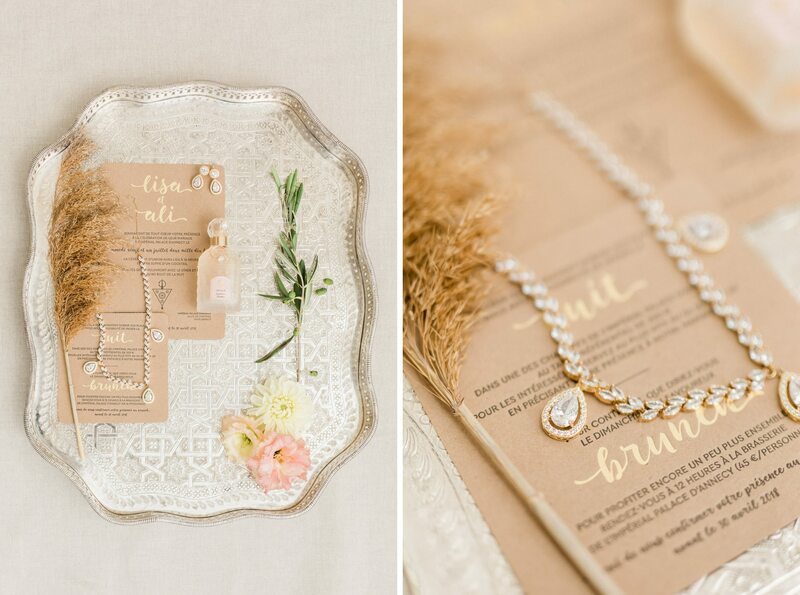 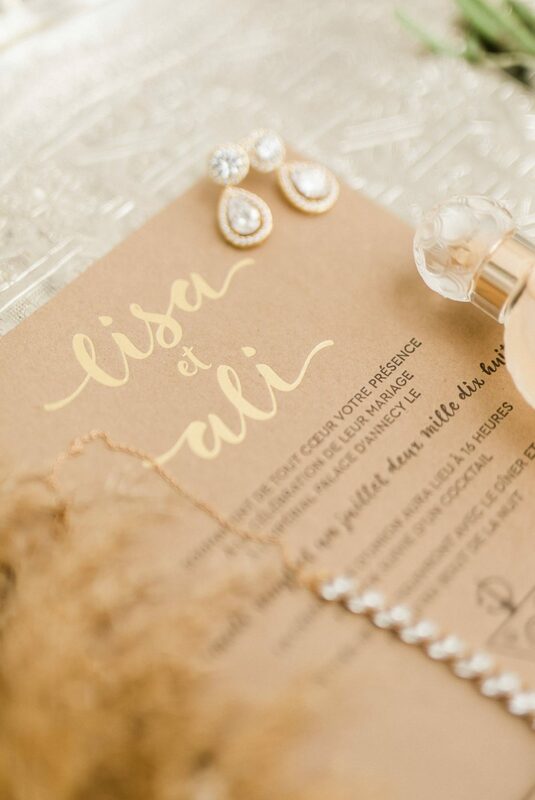 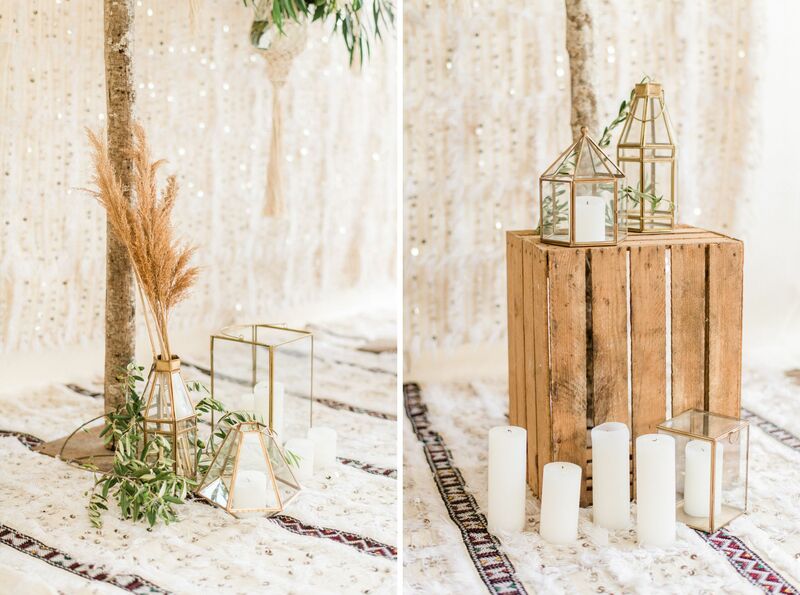 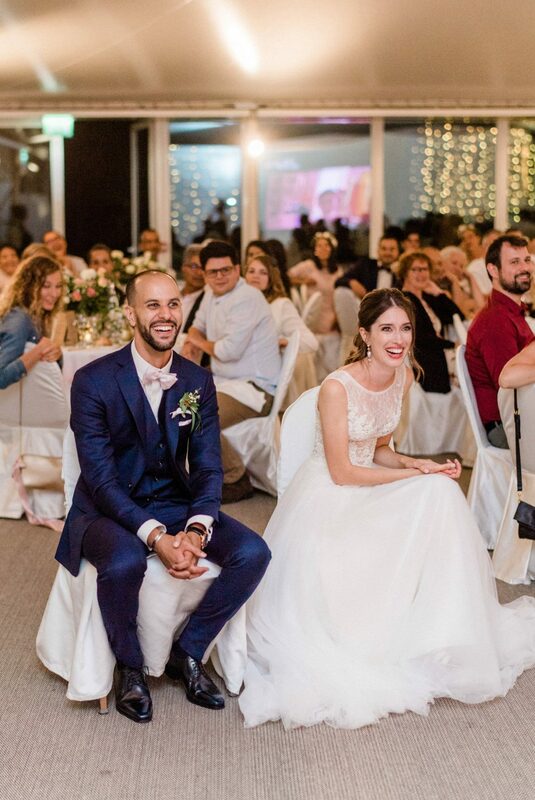 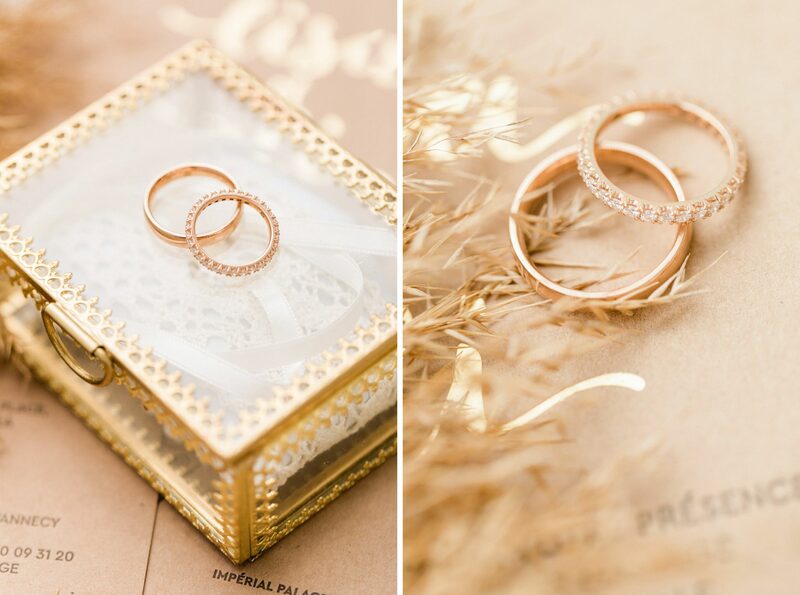 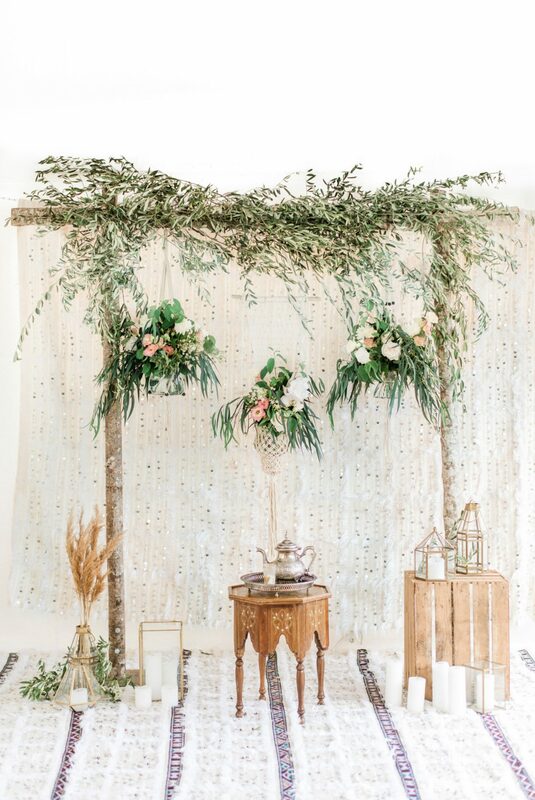 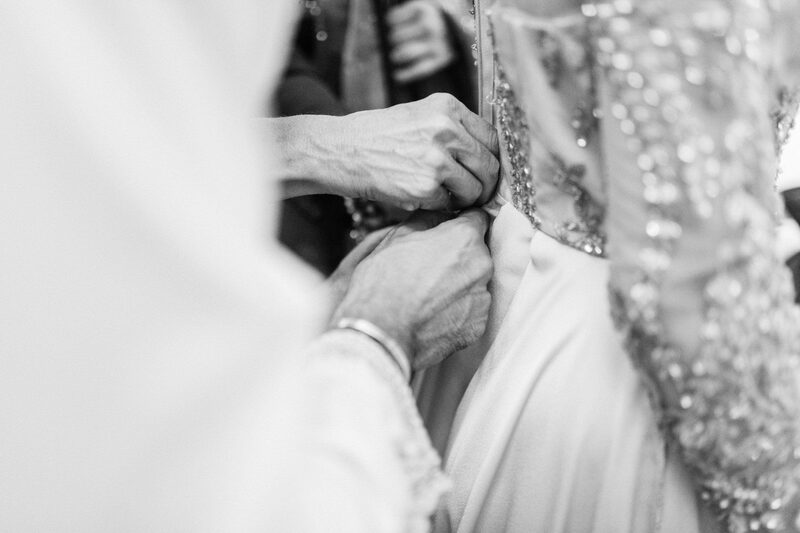 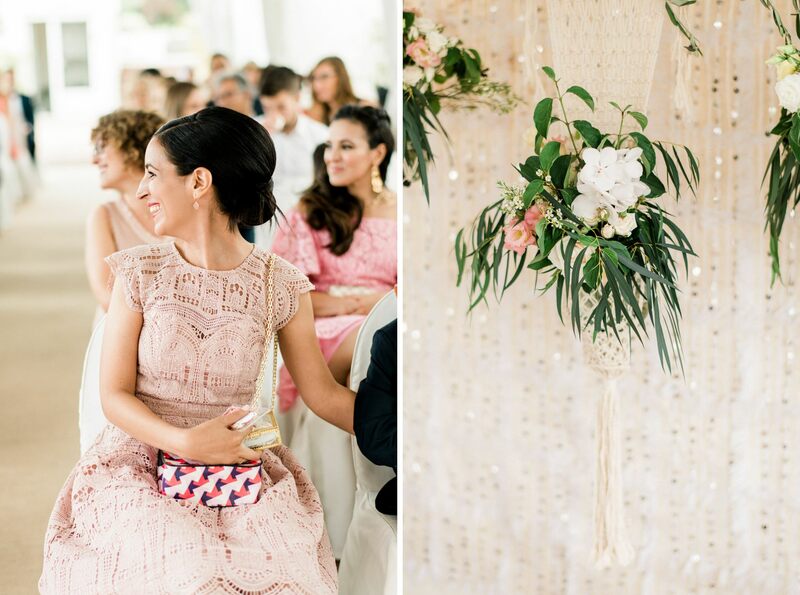 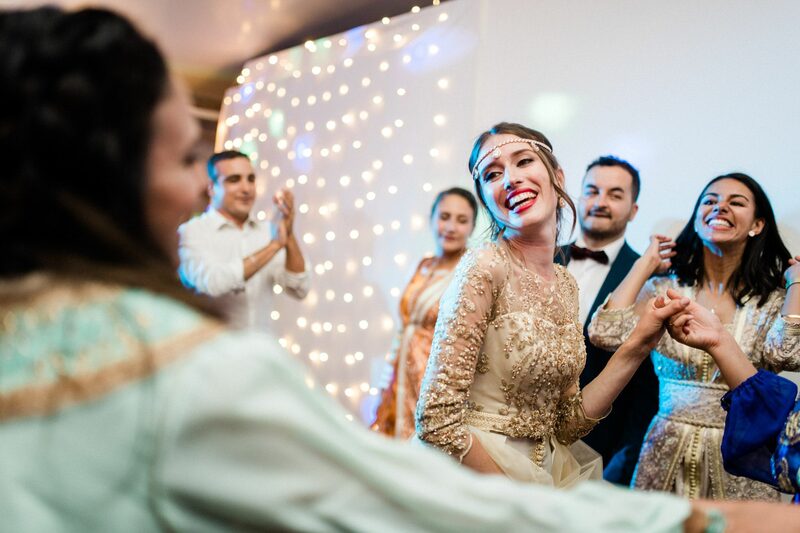 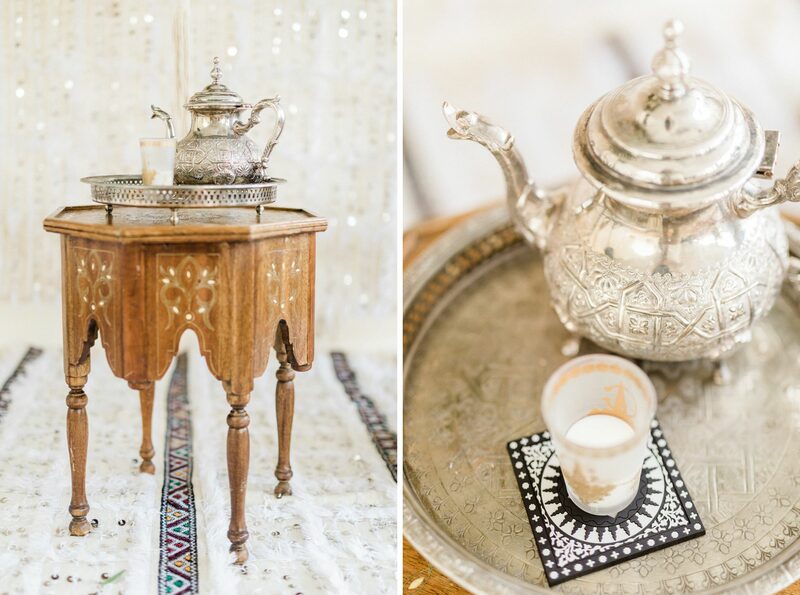 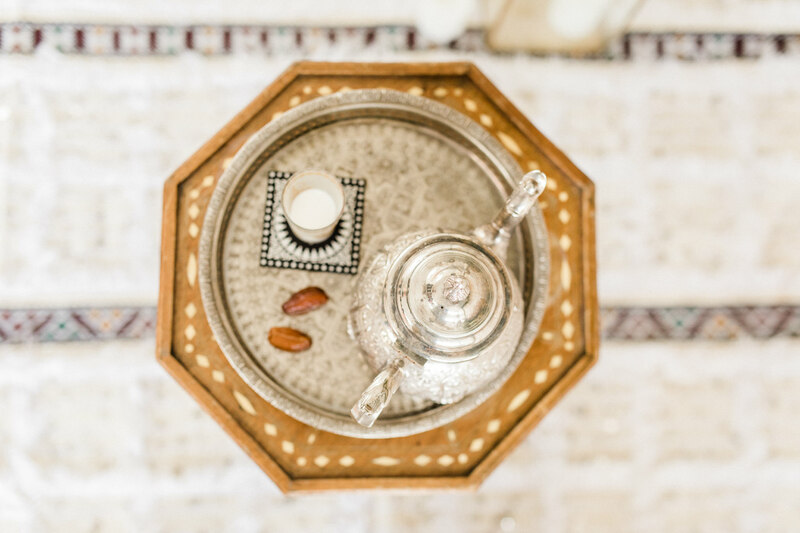 We loved the gorgeous creamy sequined Moroccan blankets known as Handira, a token of wedding anticipation and a send-off gift to the bride woven in Berber culture and spotted on luxury bohemian weddings all across the globe. 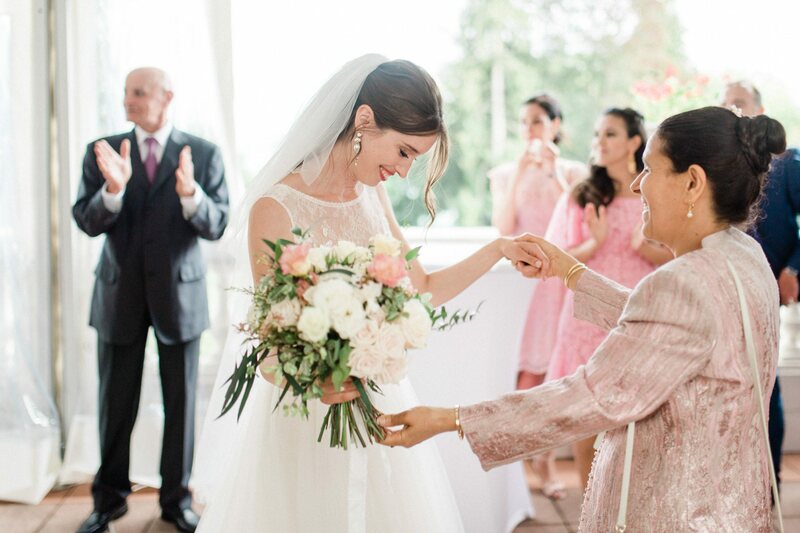 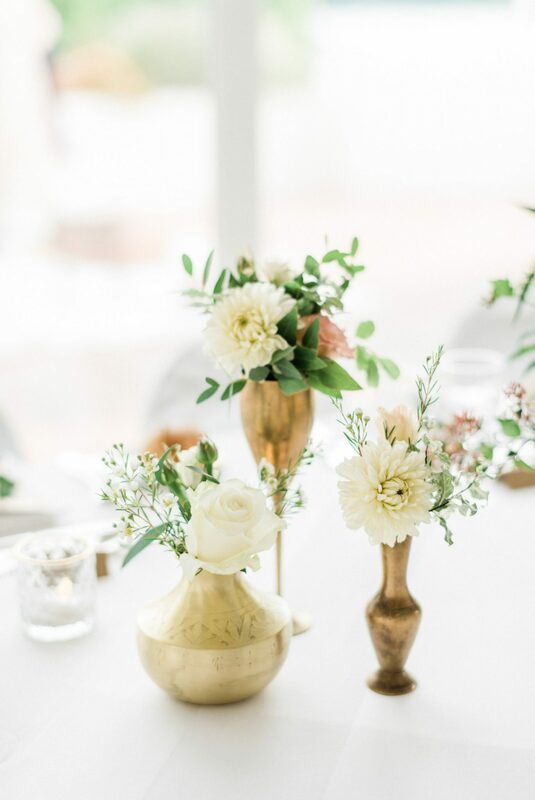 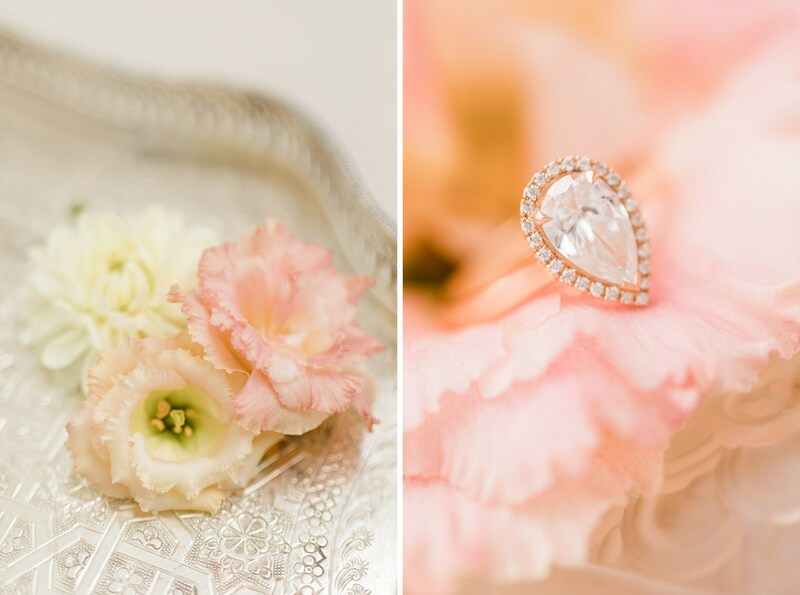 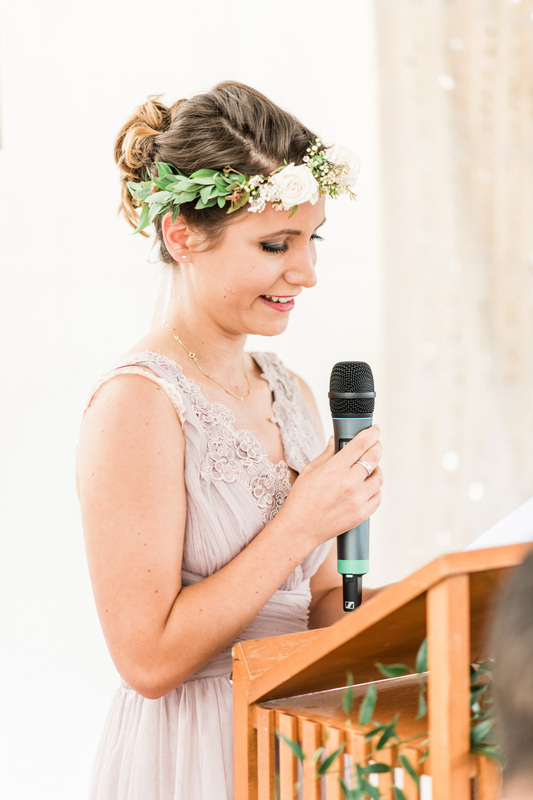 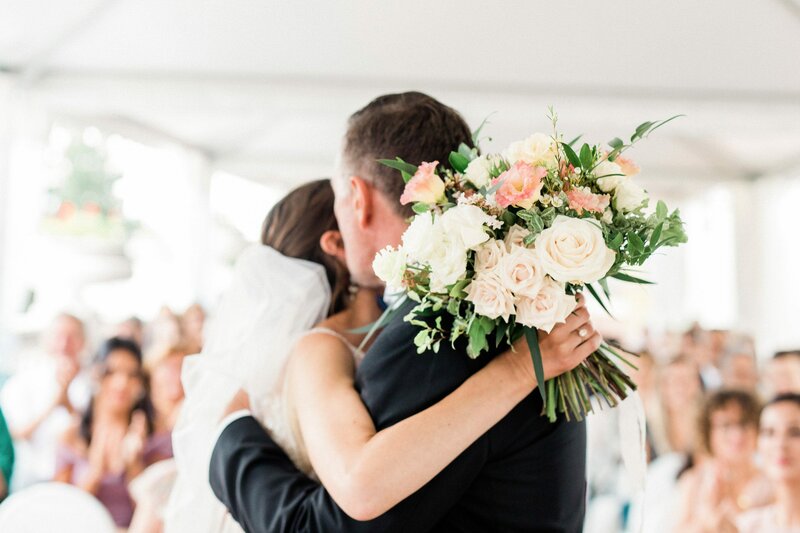 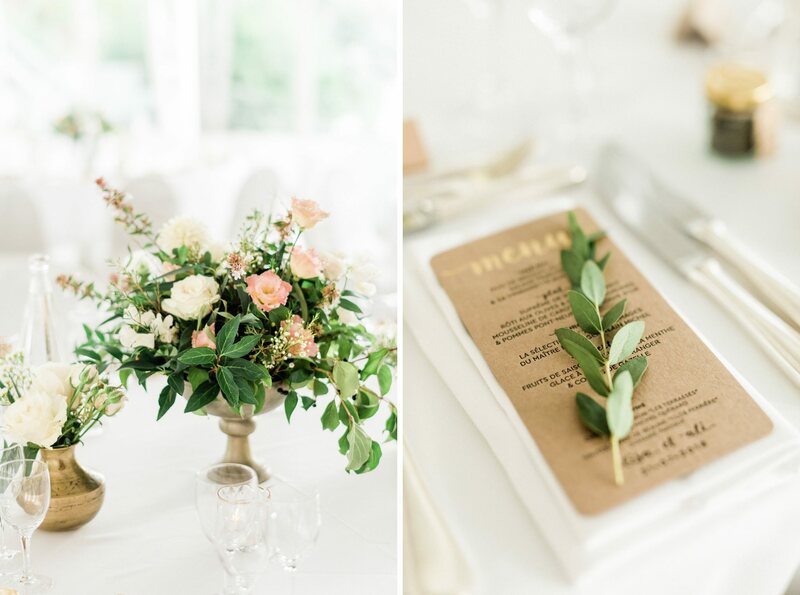 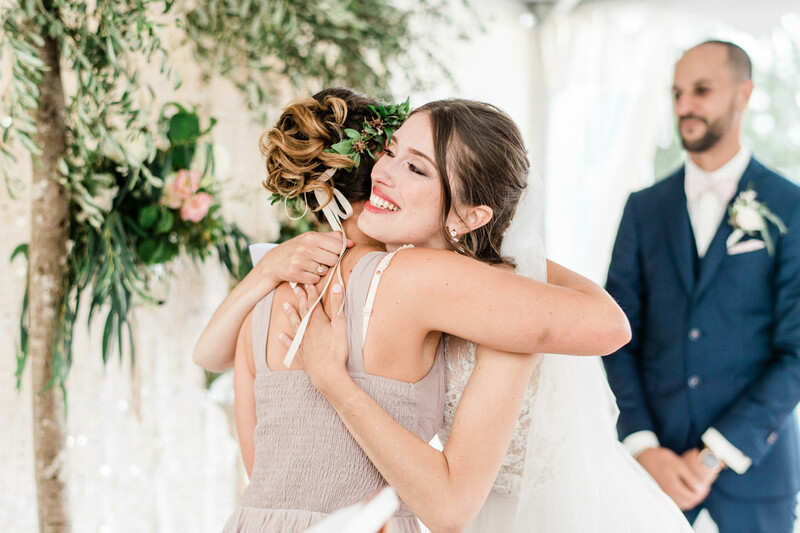 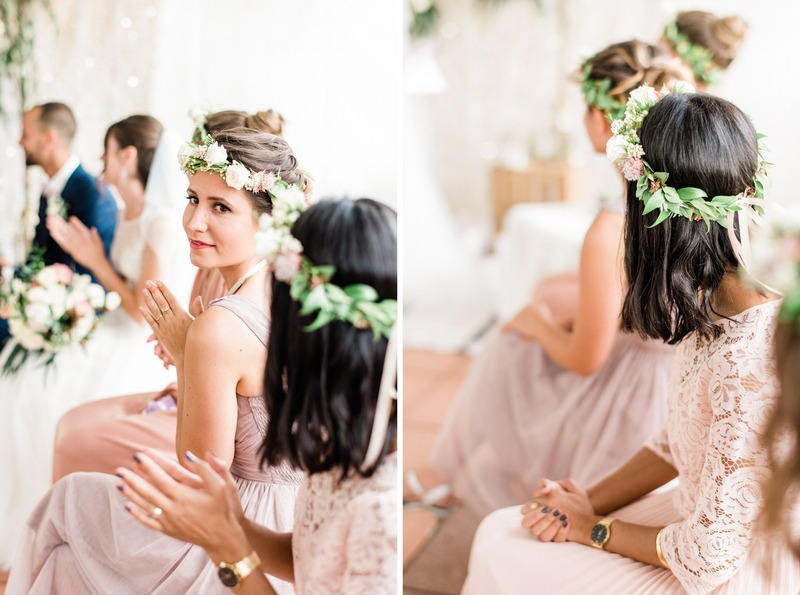 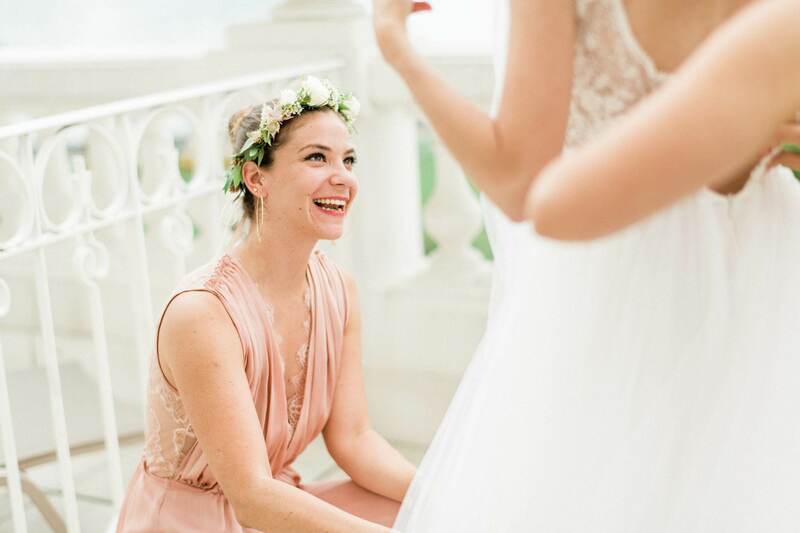 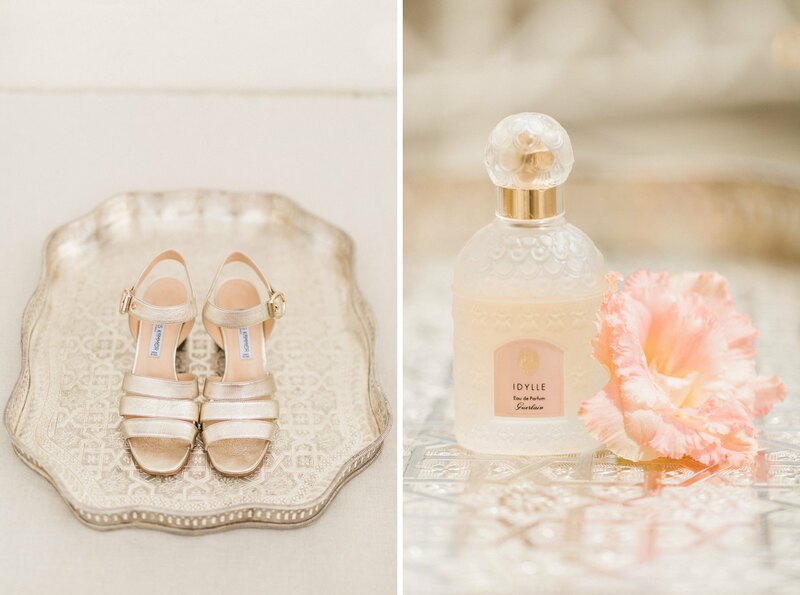 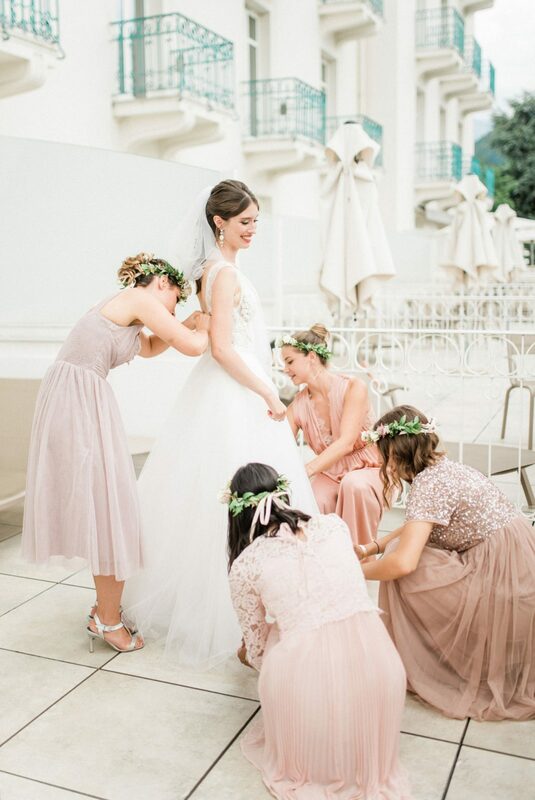 Blush and white fresh garden blooms from Lilas Wood were just the perfect match to Lisa’s bridesmaid dresses, while golden accents and traditional touches were present throughout the ceremony and party. 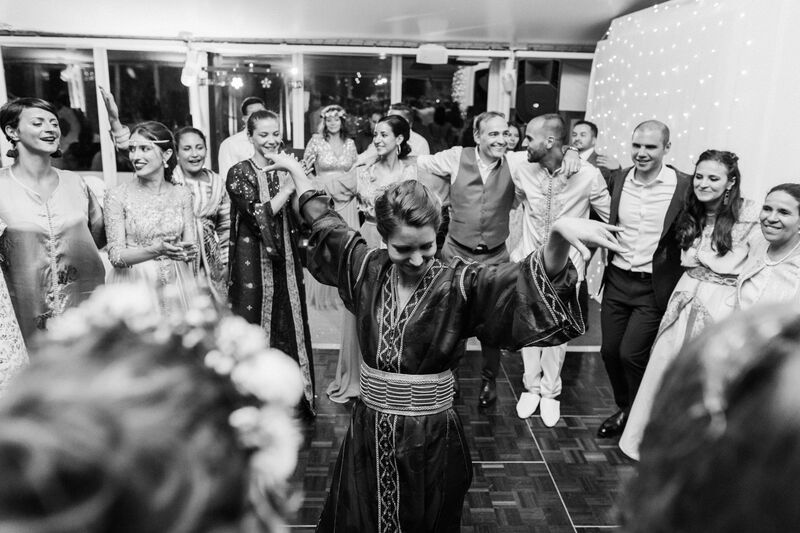 It is always so enchanting to witness cultural diversity and how beautifully two cultures weaving the customs of each into the other. 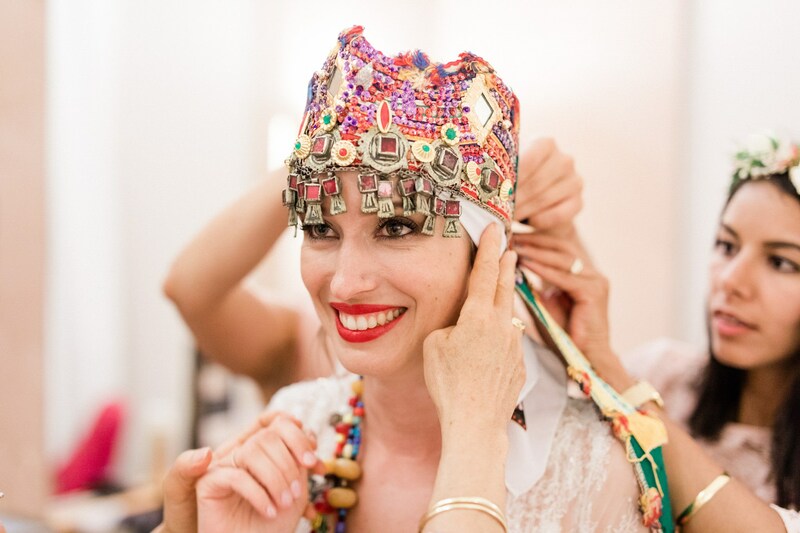 From the rituals followed by Berber tradition – men and women singing together in separate line-ups facing each other, the lines moving in time, to and fro, side-to-side, then rotating, all seamlessly – to the paramount symbolism the styles of dress the jewelry, the head and clothing adornments, the colors– we fell in love with how strong the sense of community, family, and union is. 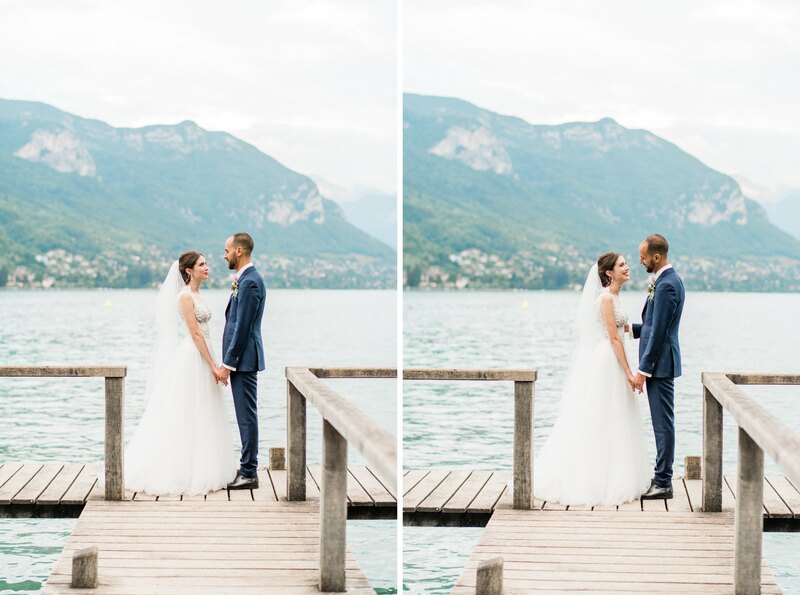 We couldn’t have asked for a more beautiful setting a more graceful couple!